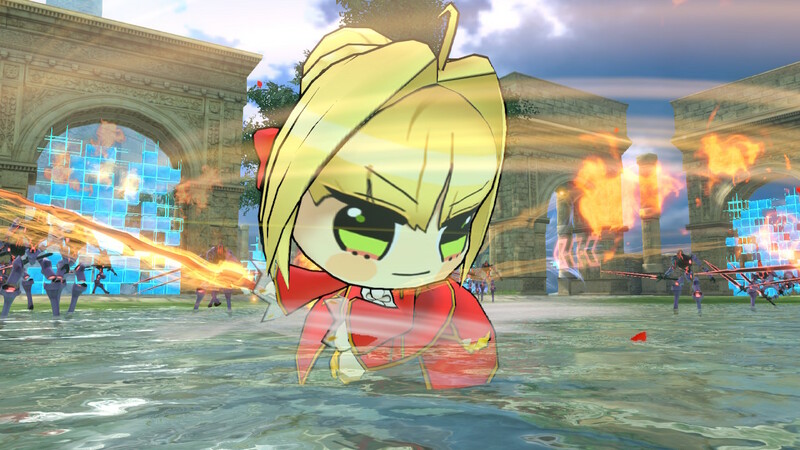 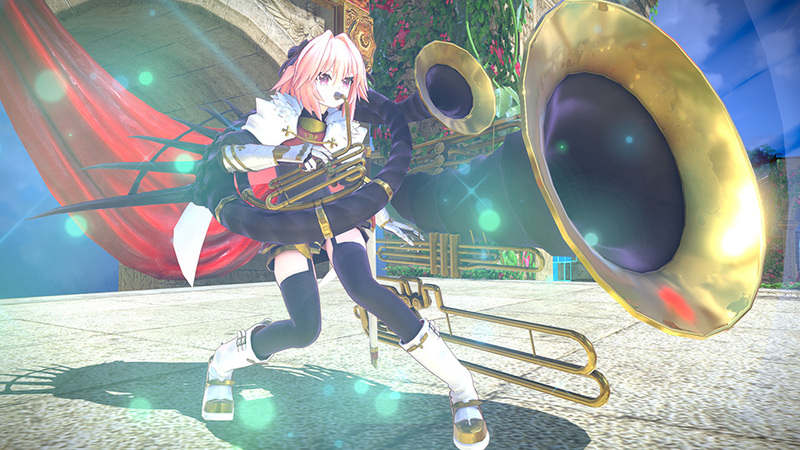 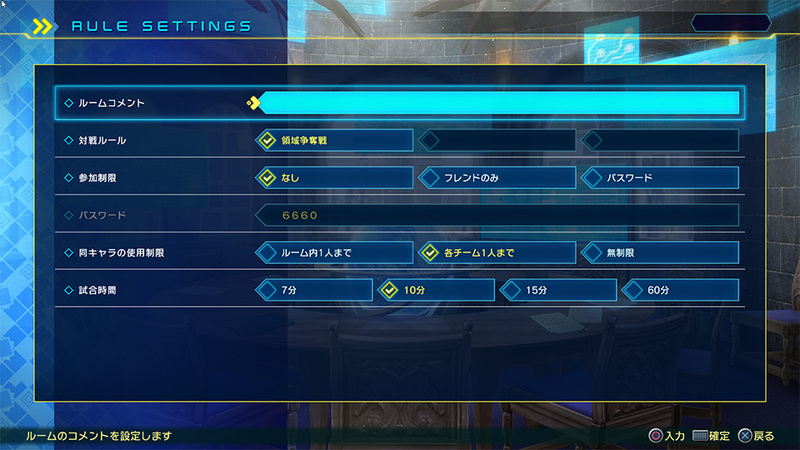 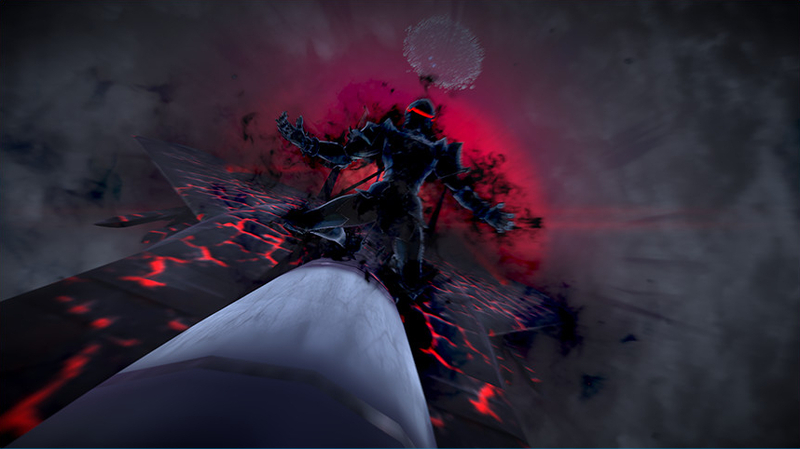 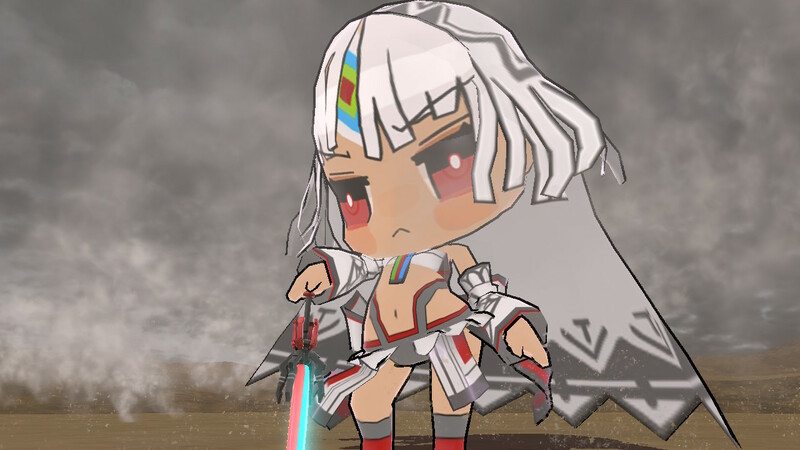 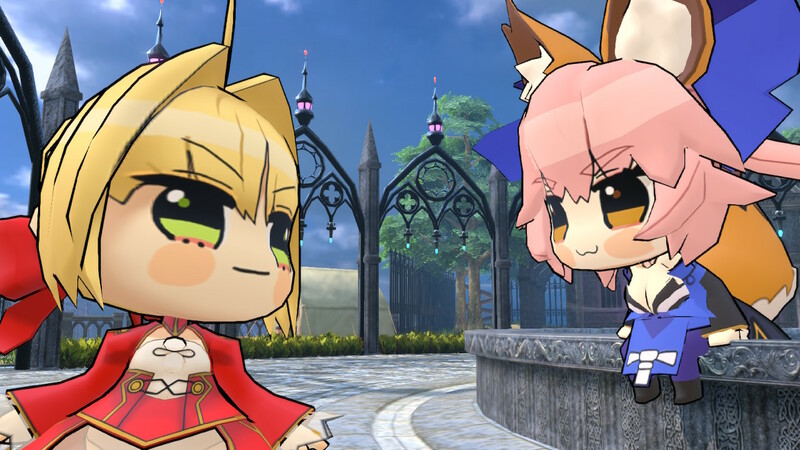 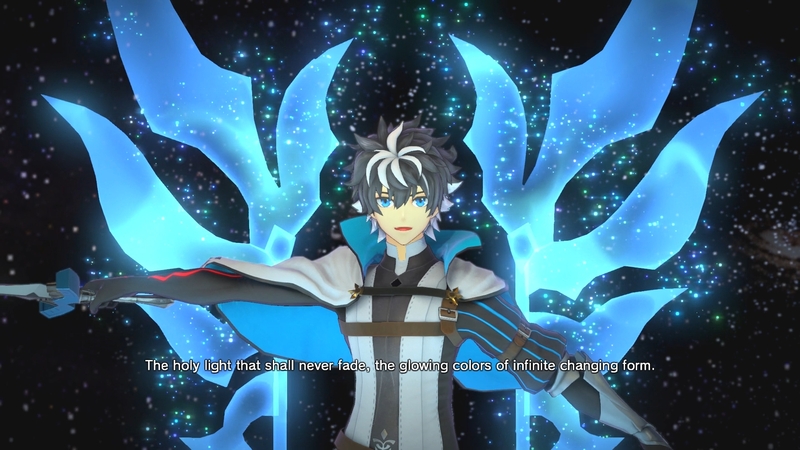 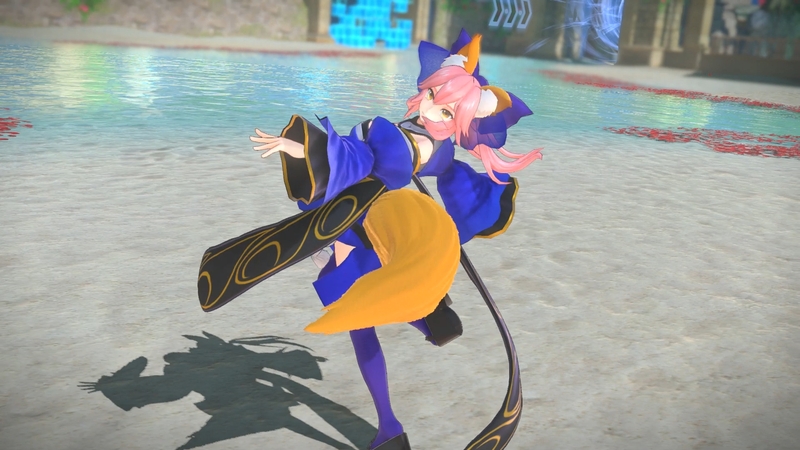 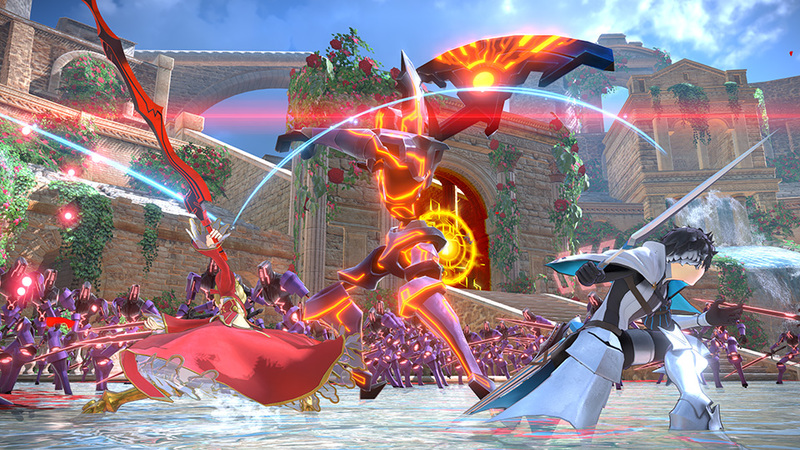 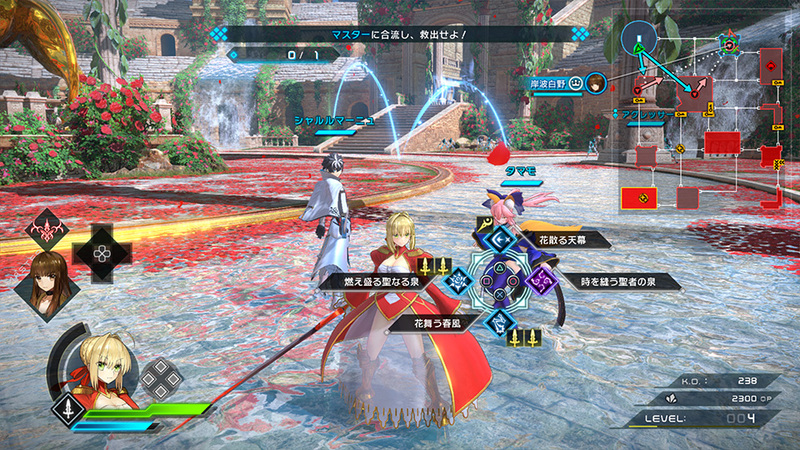 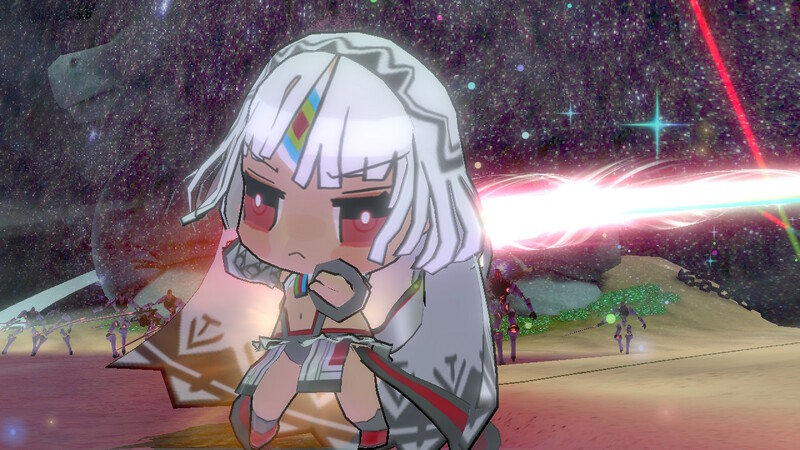 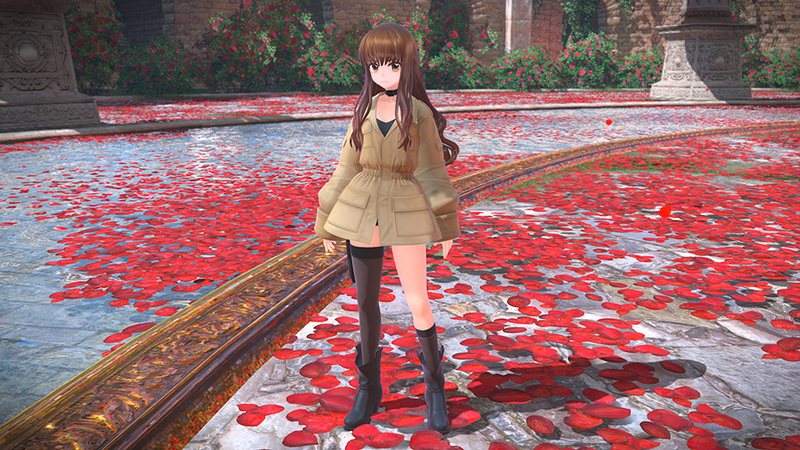 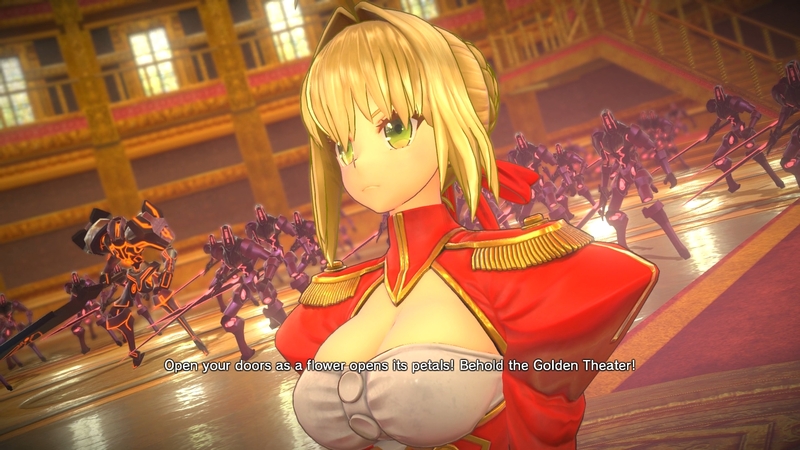 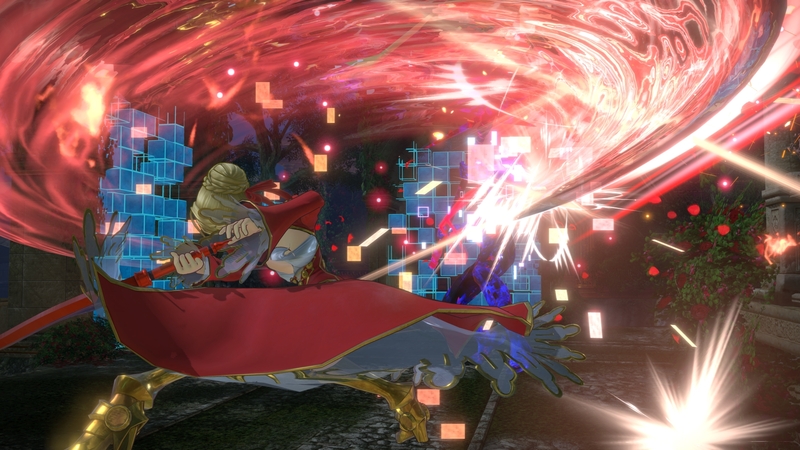 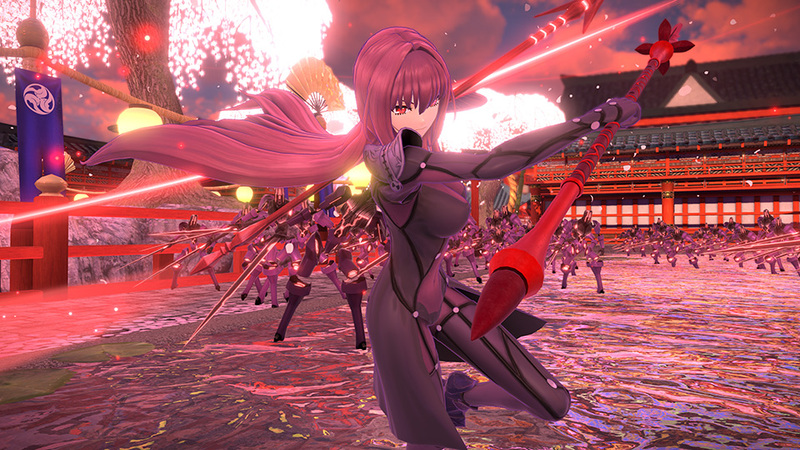 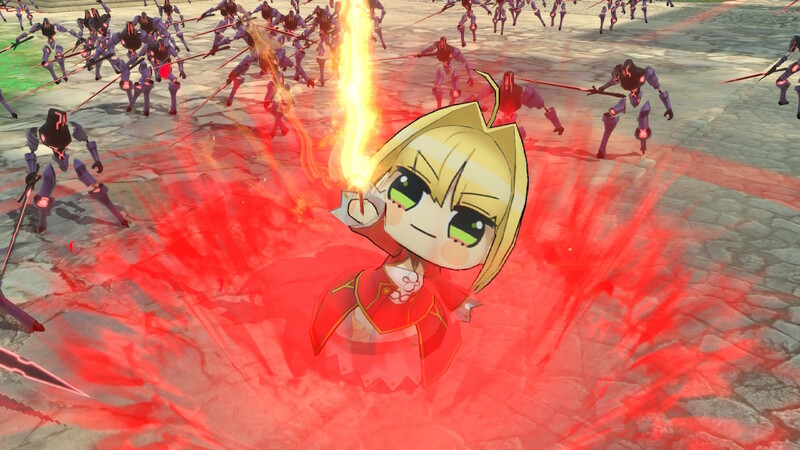 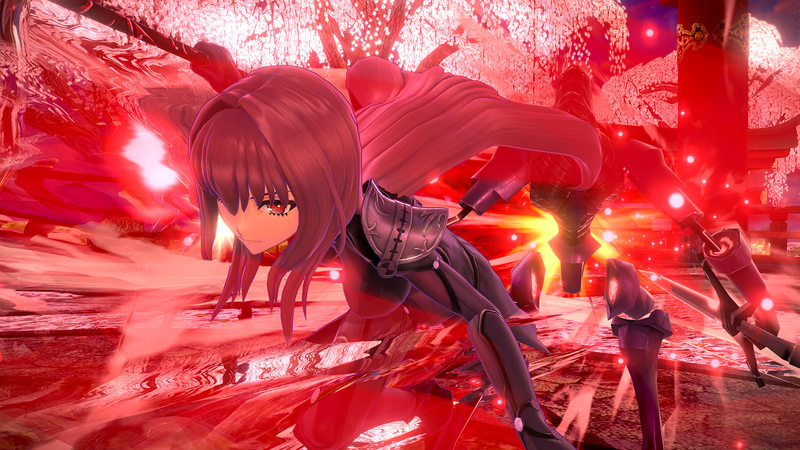 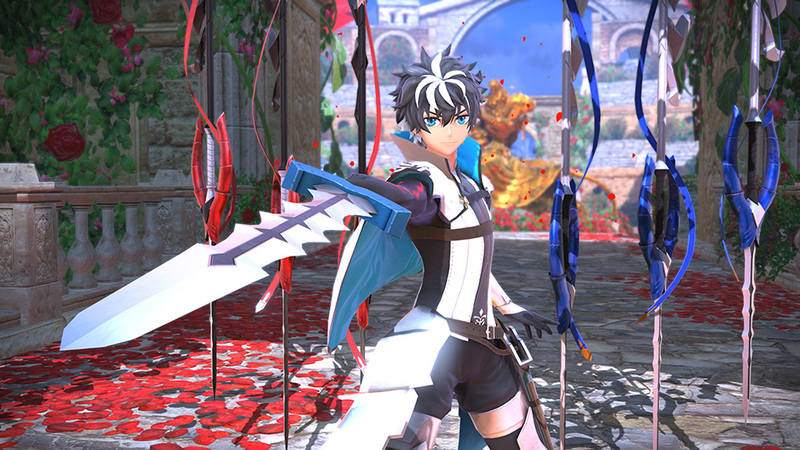 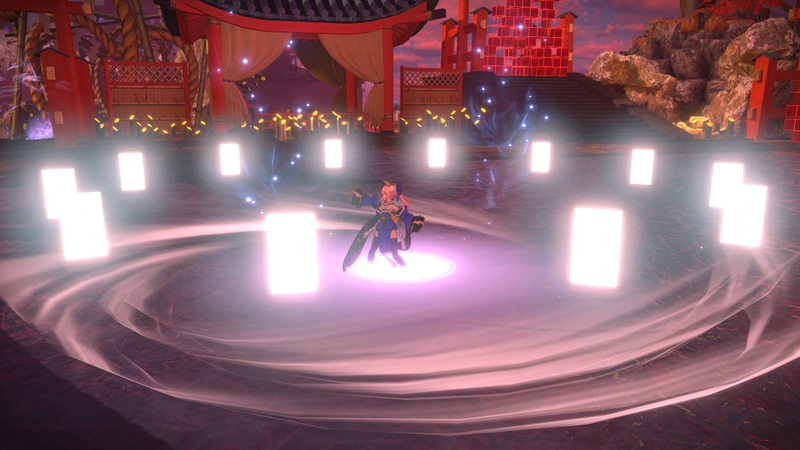 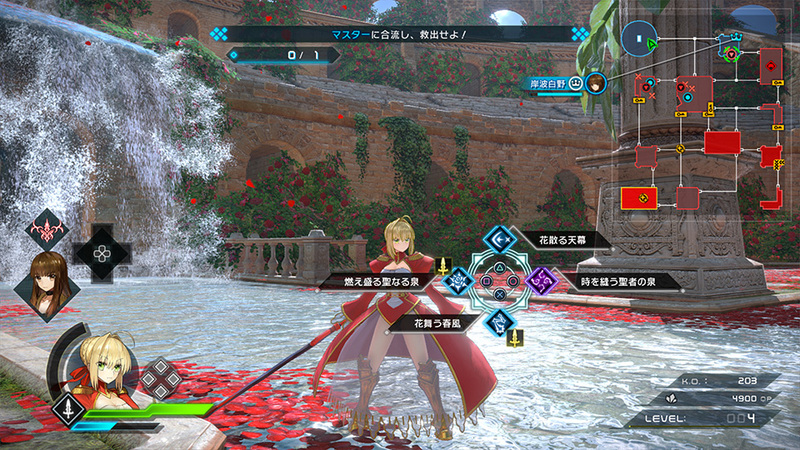 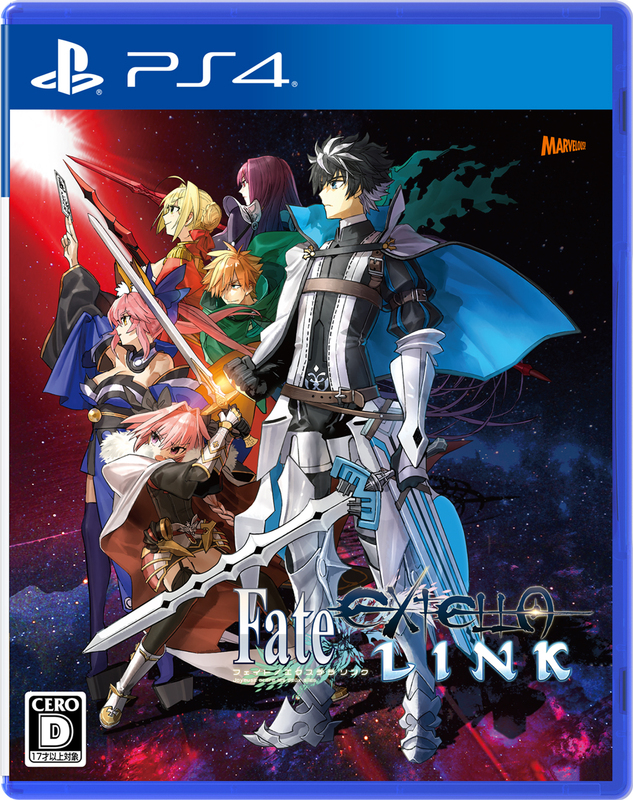 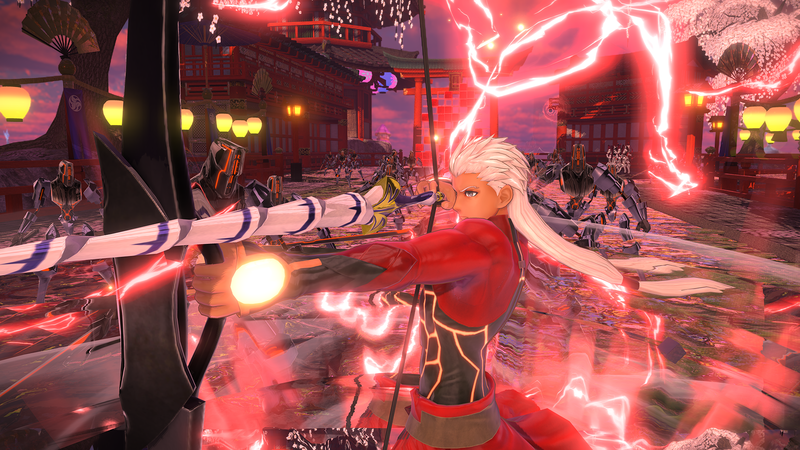 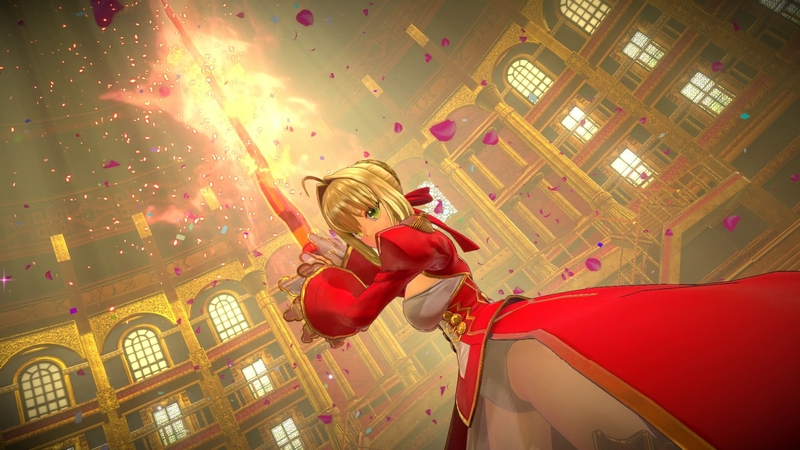 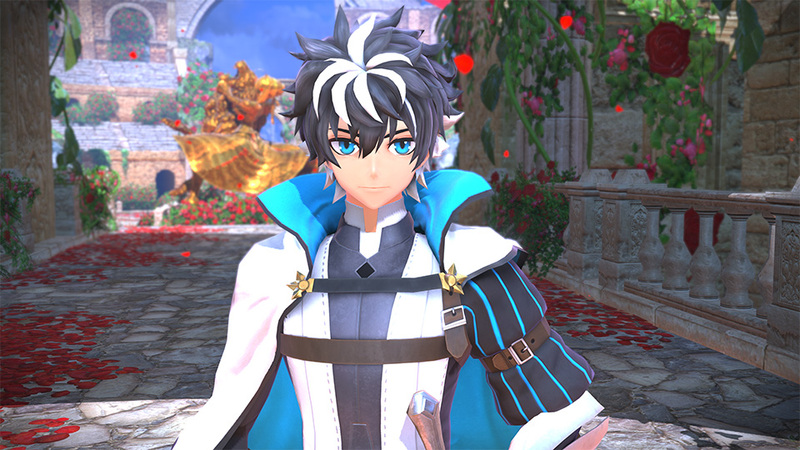 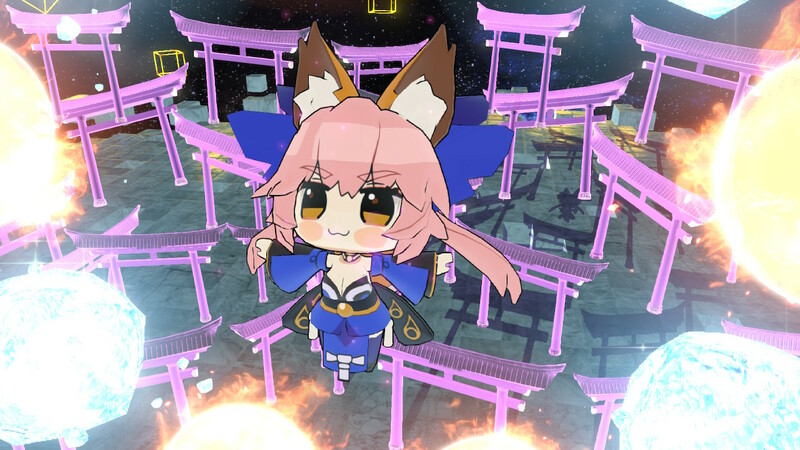 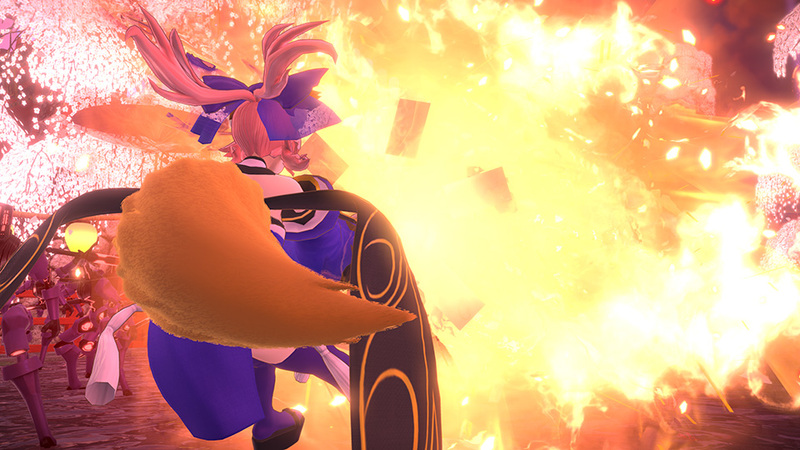 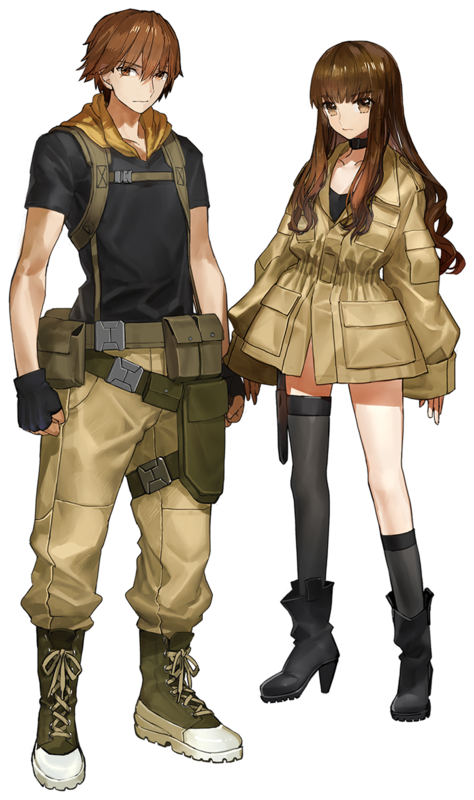 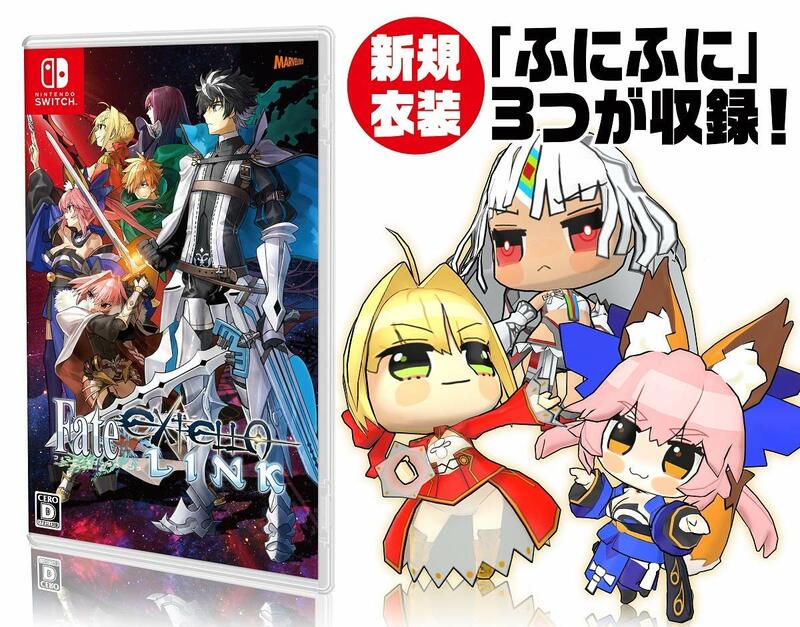 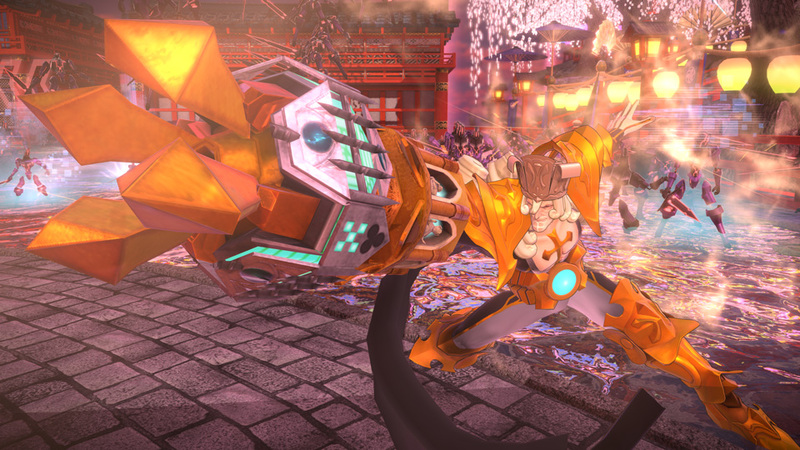 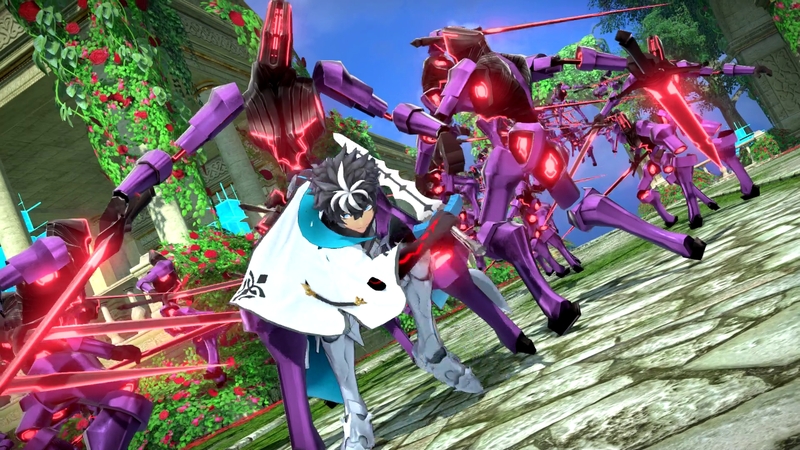 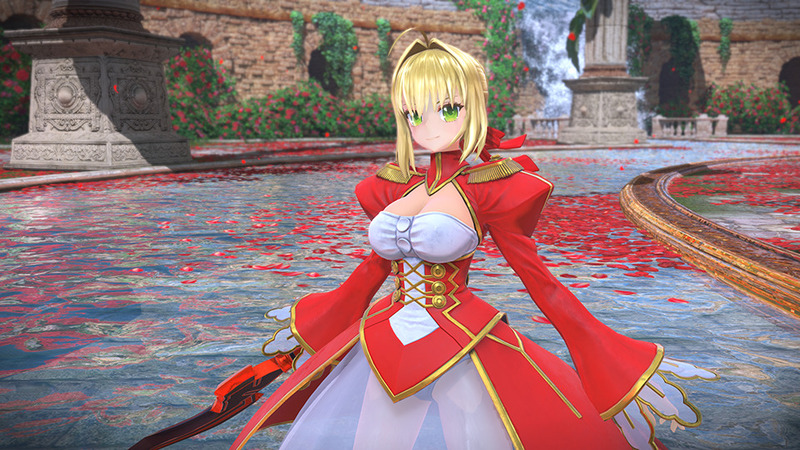 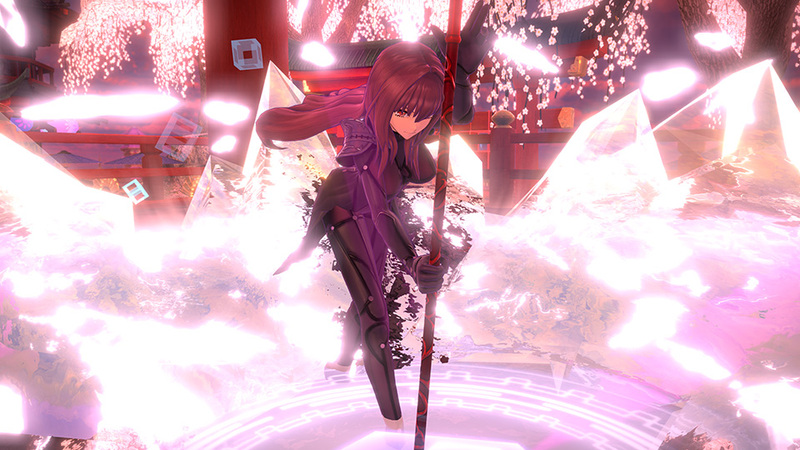 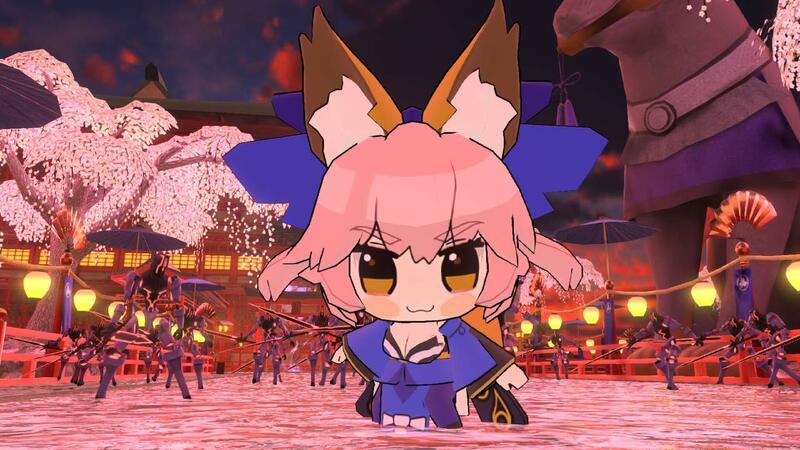 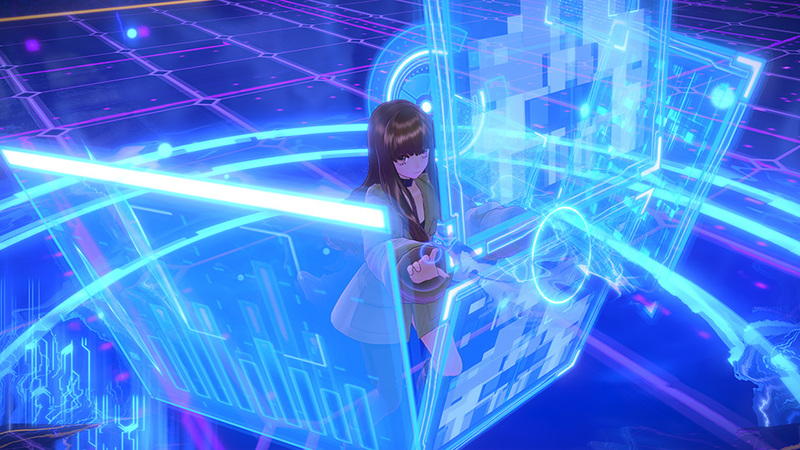 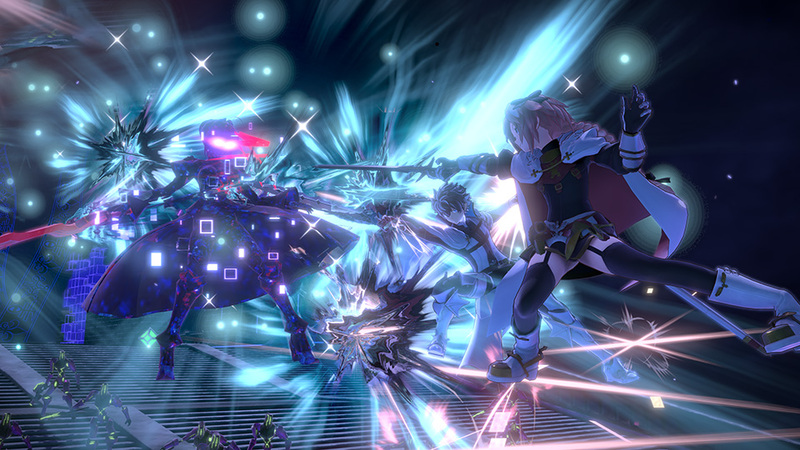 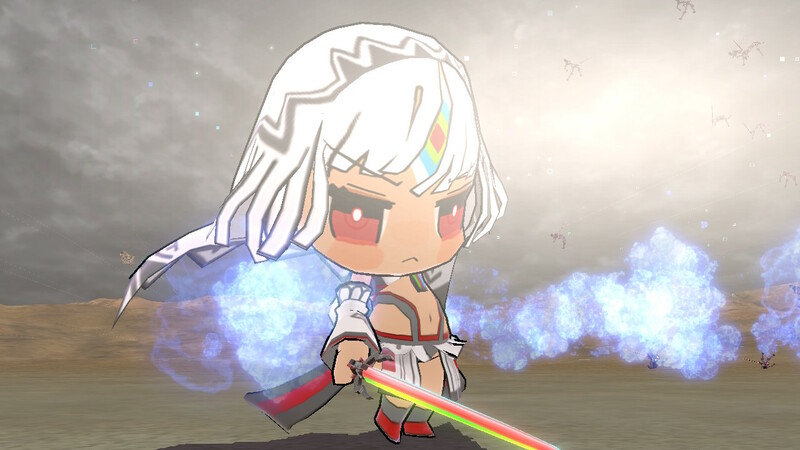 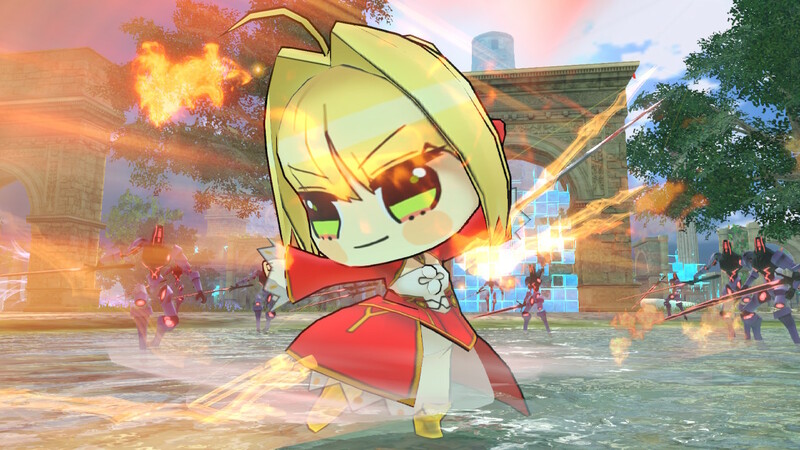 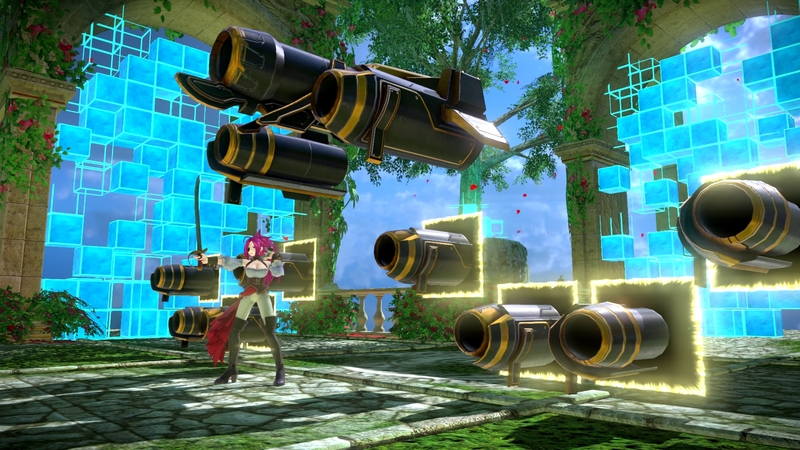 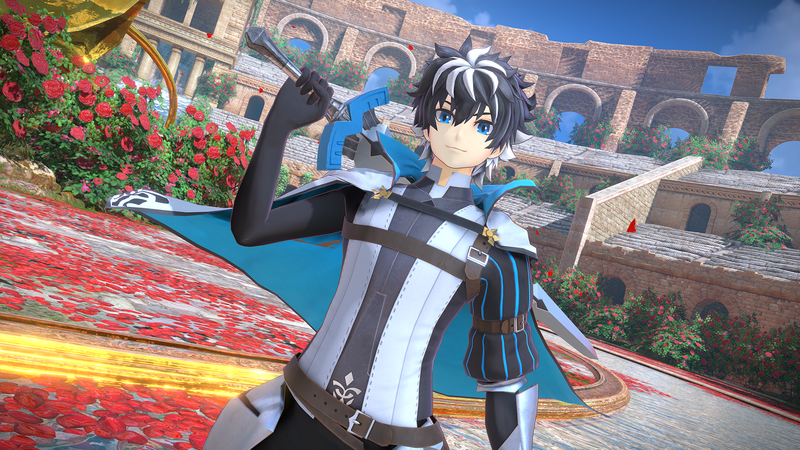 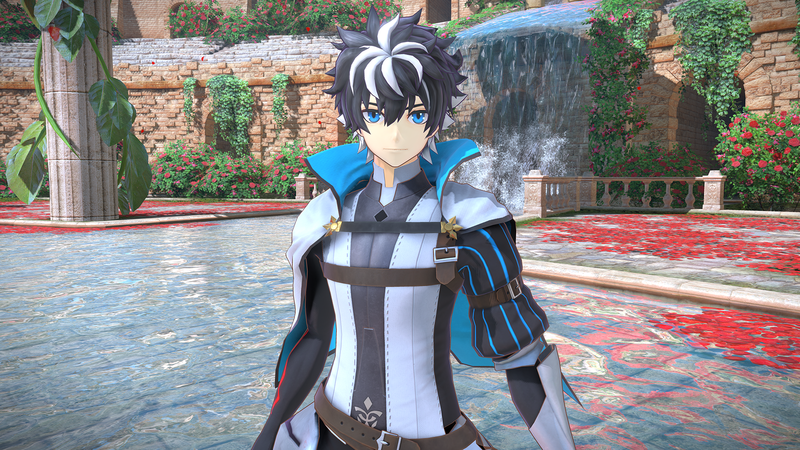 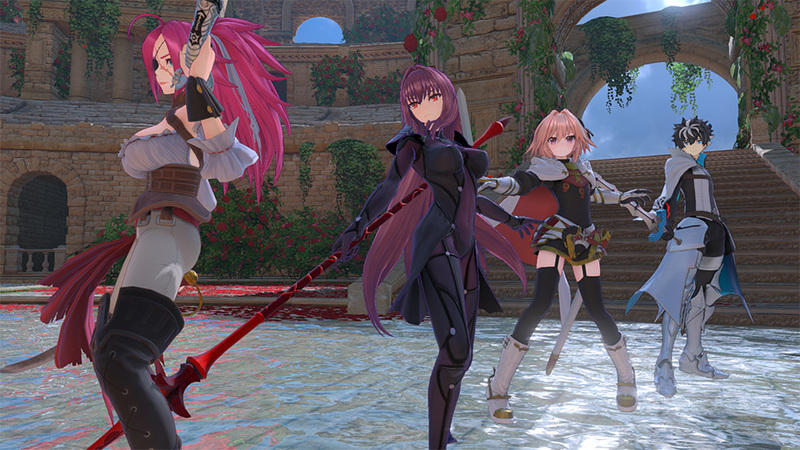 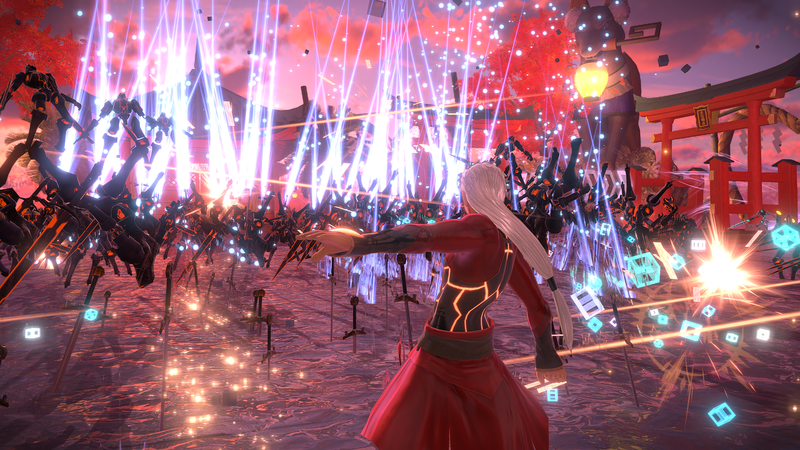 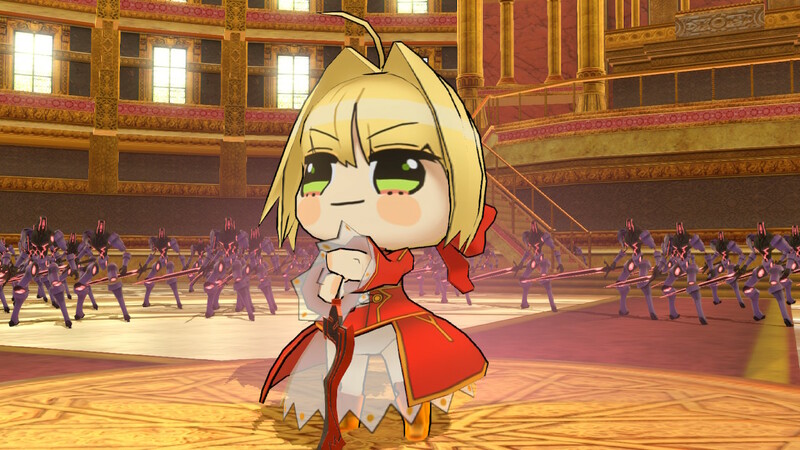 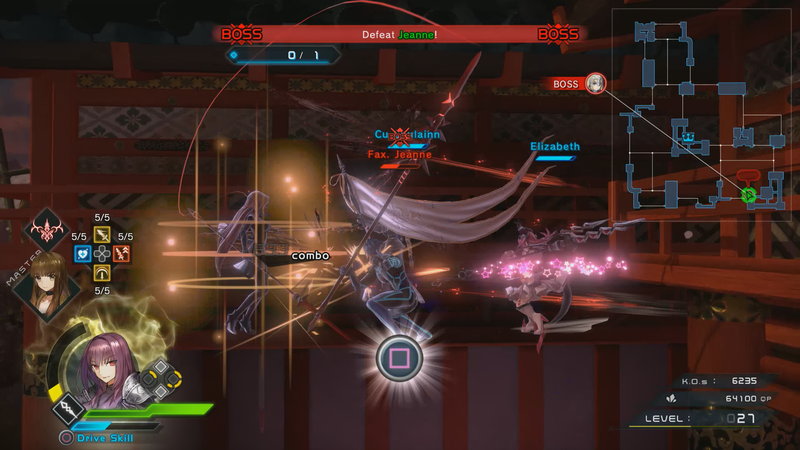 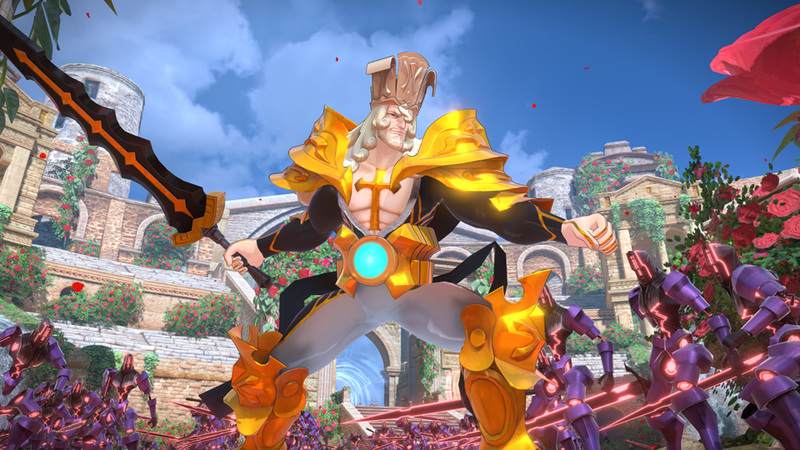 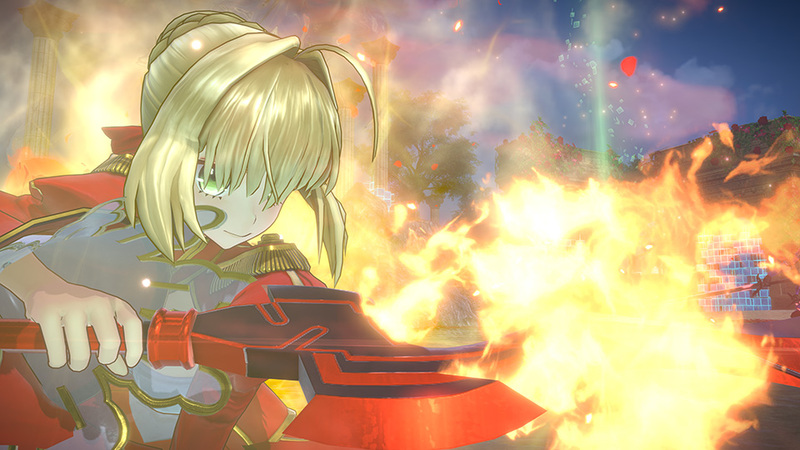 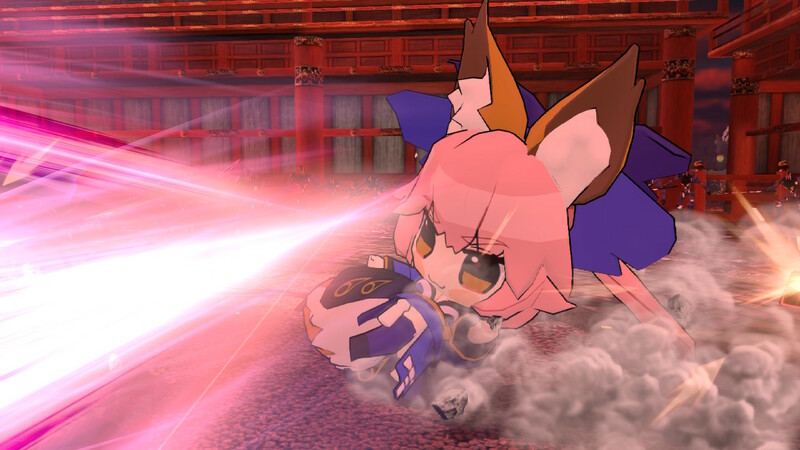 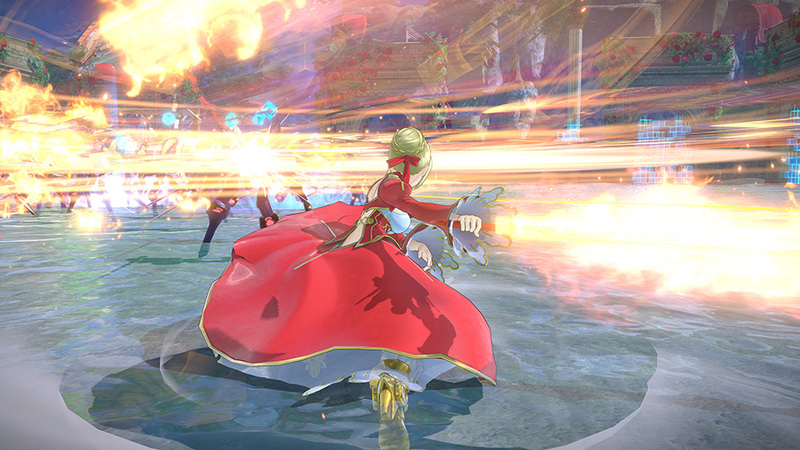 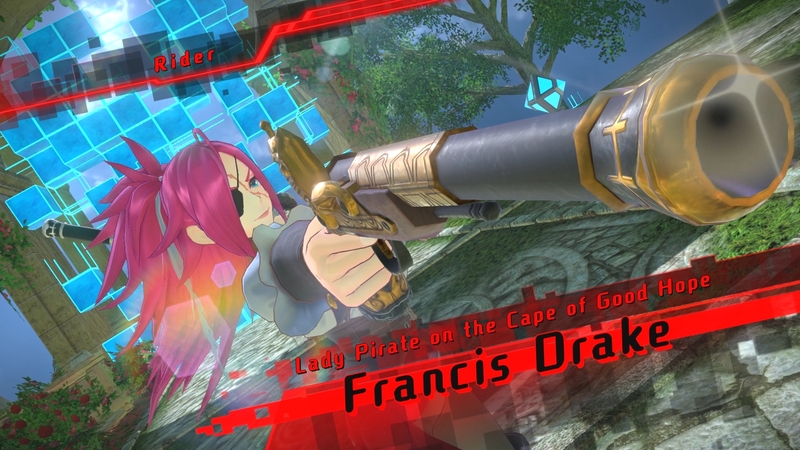 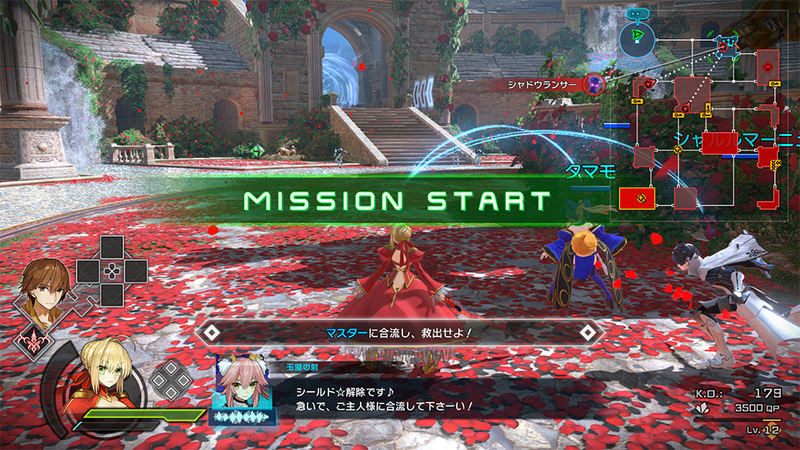 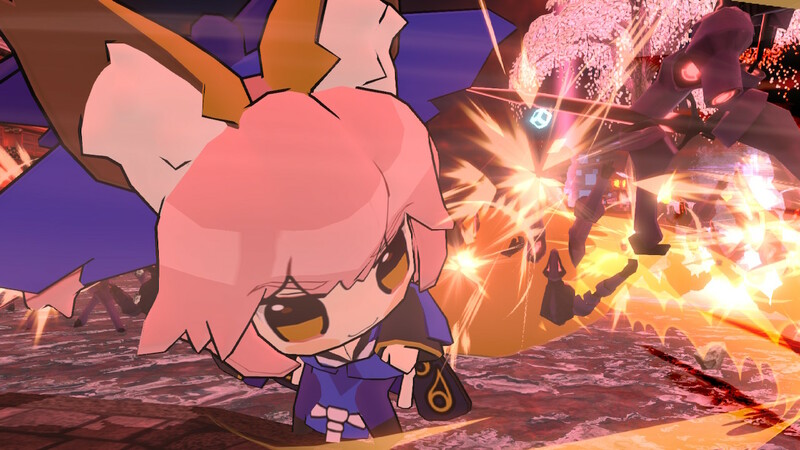 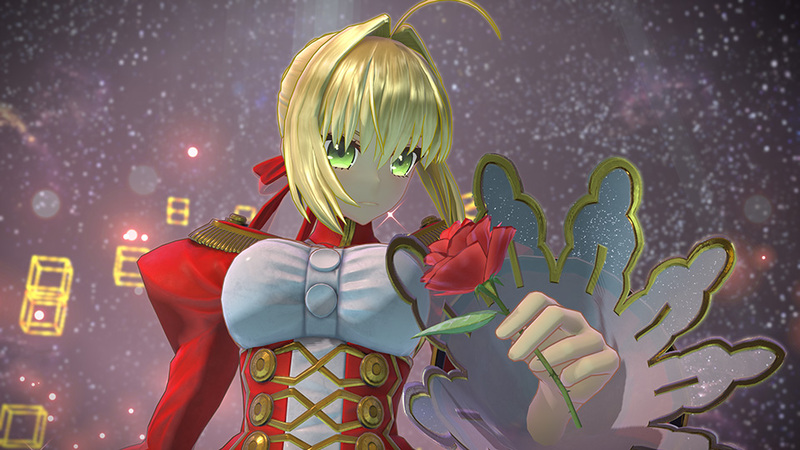 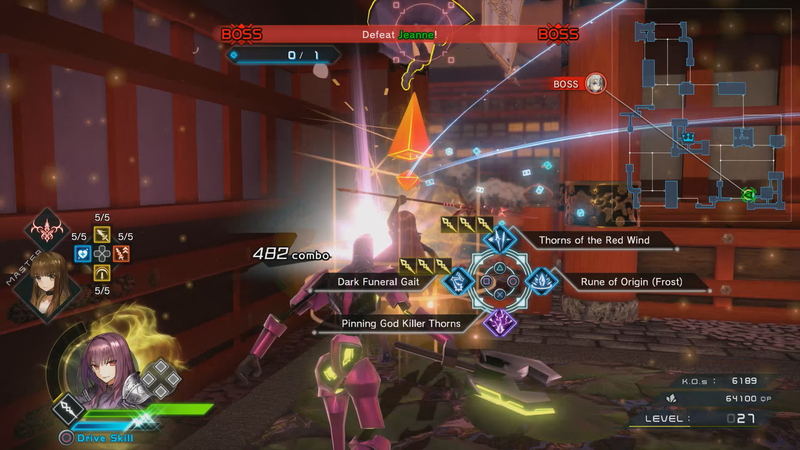 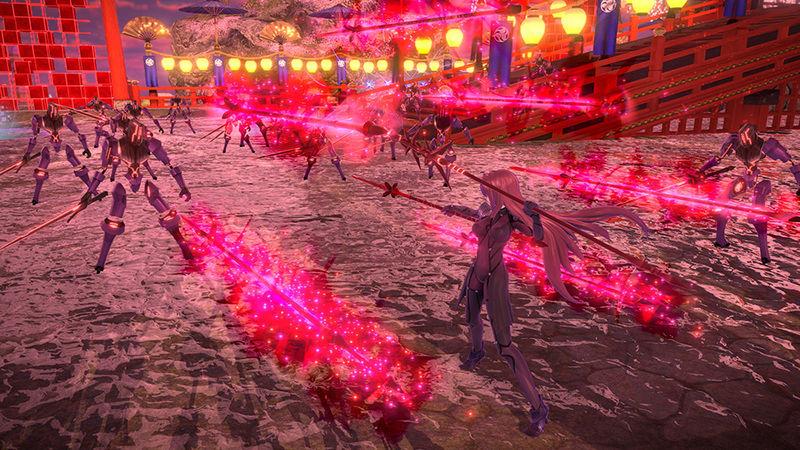 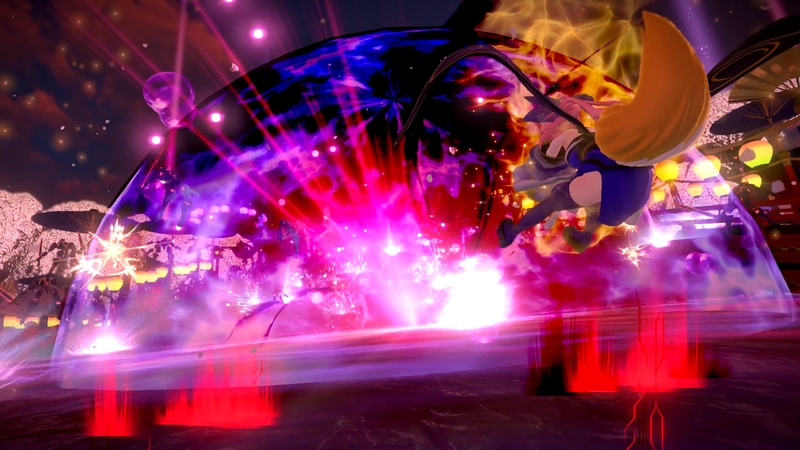 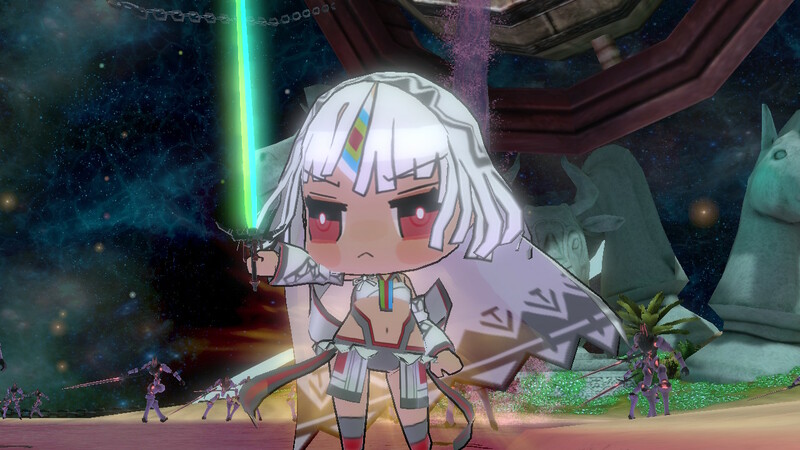 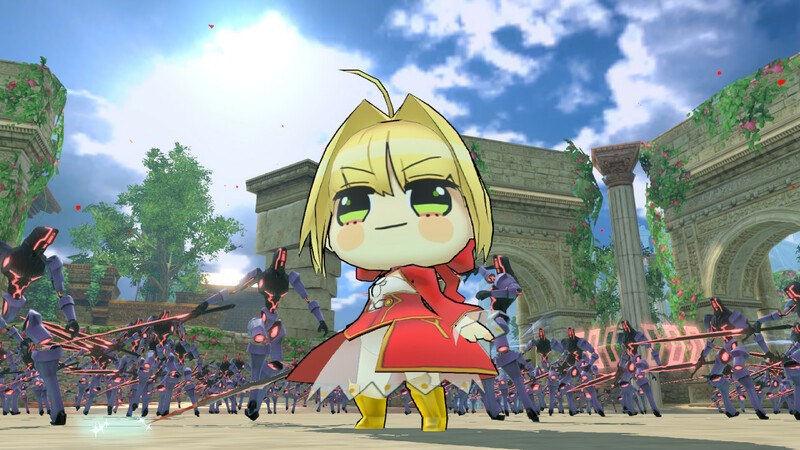 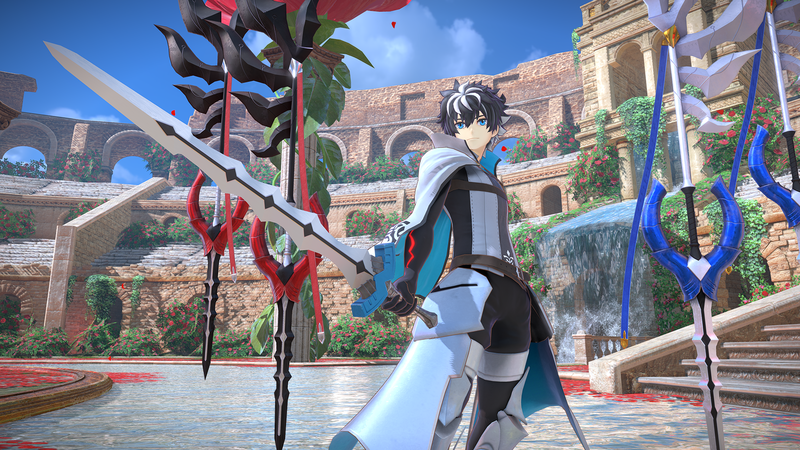 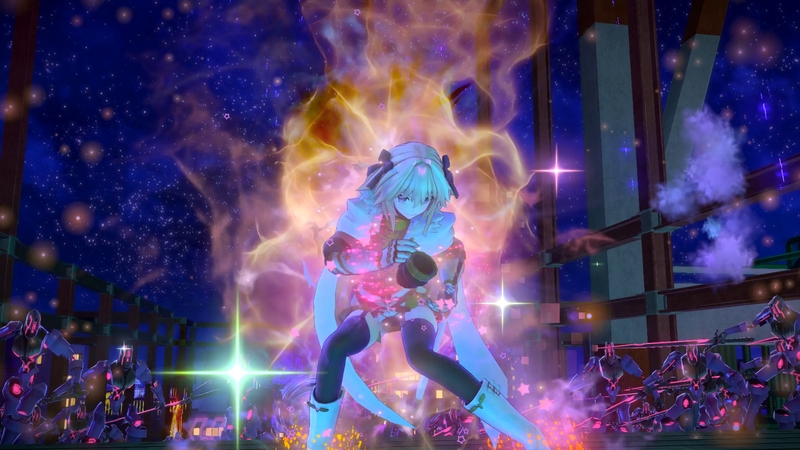 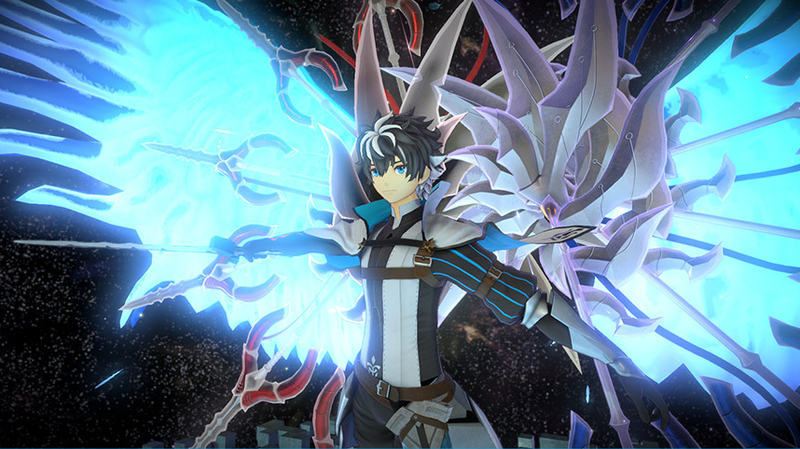 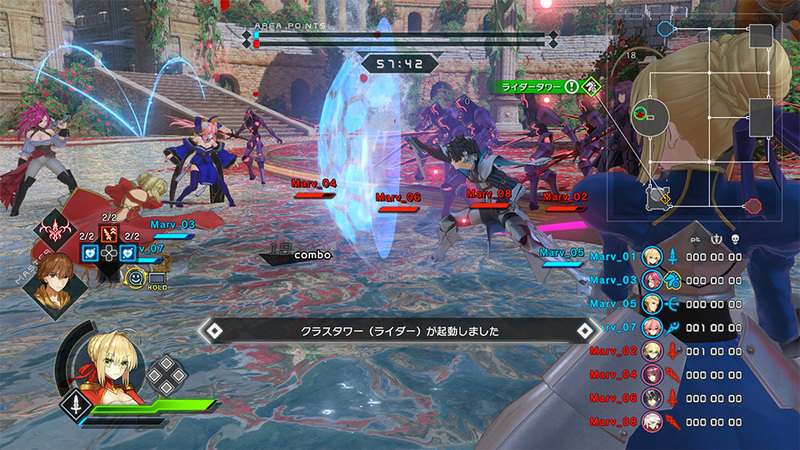 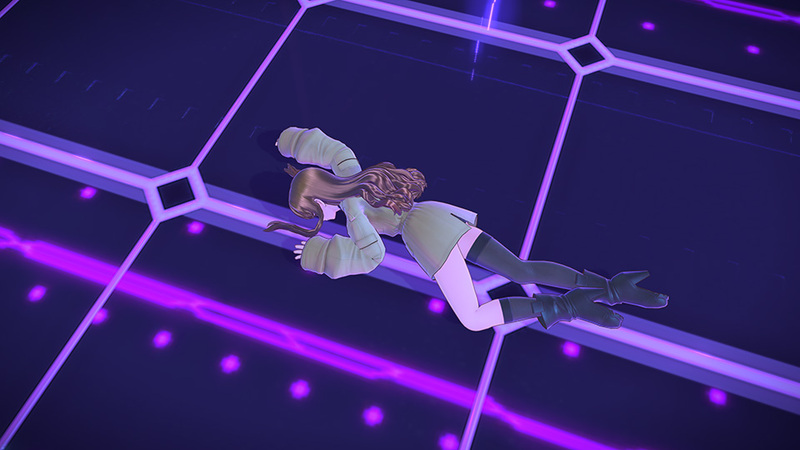 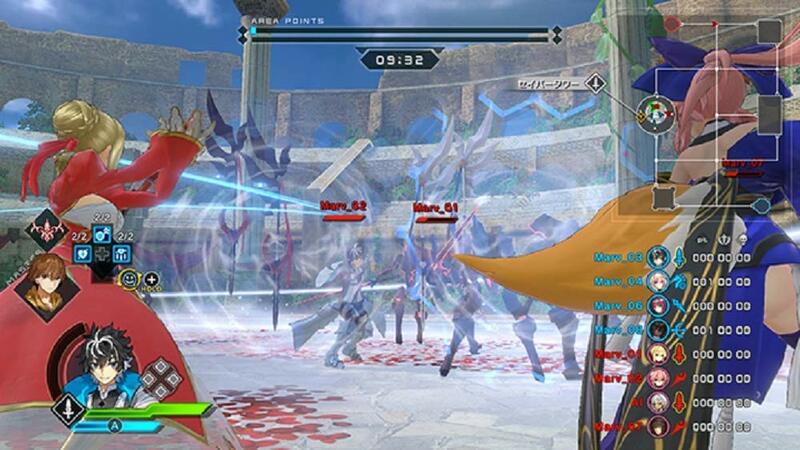 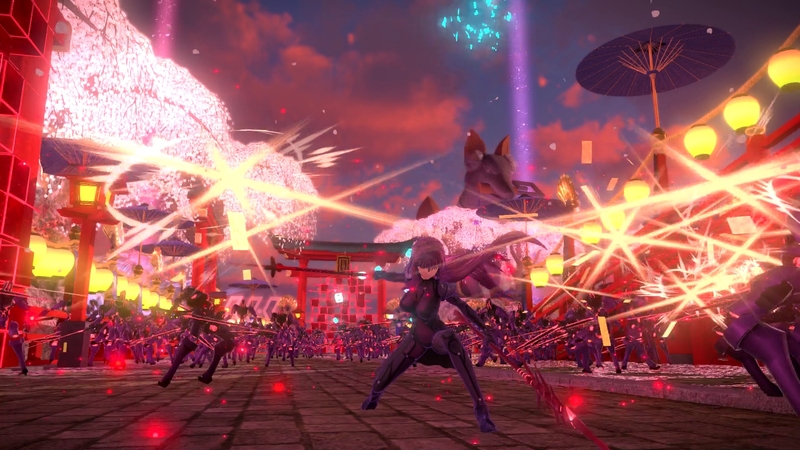 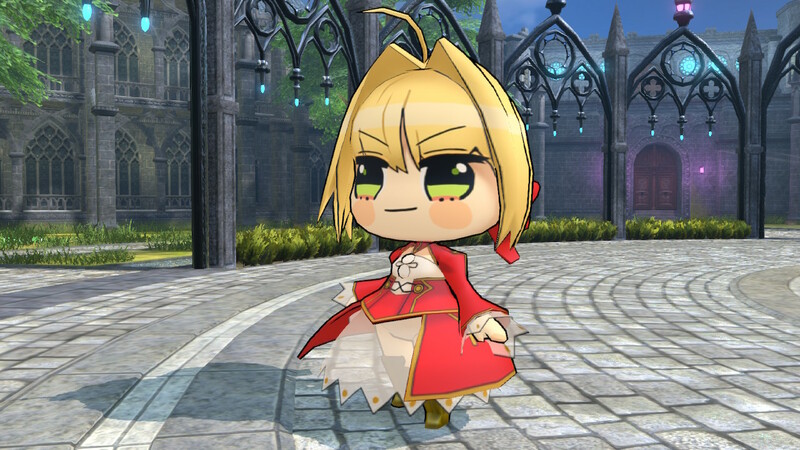 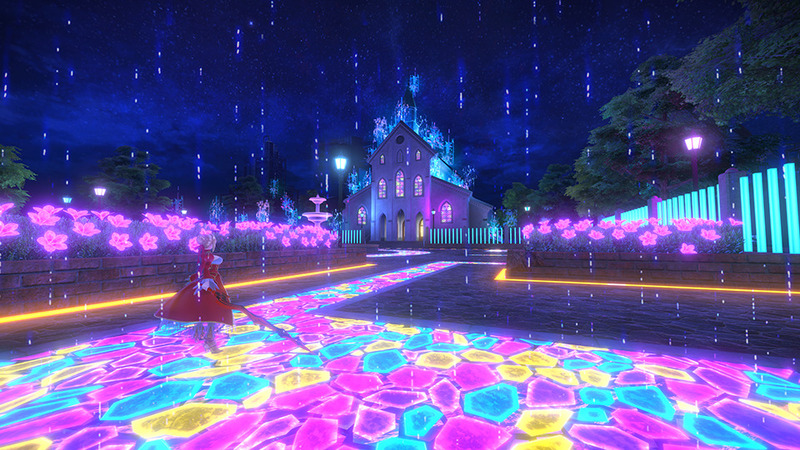 A first-look at the sequel to Fate/Extella: The Umbral Star. 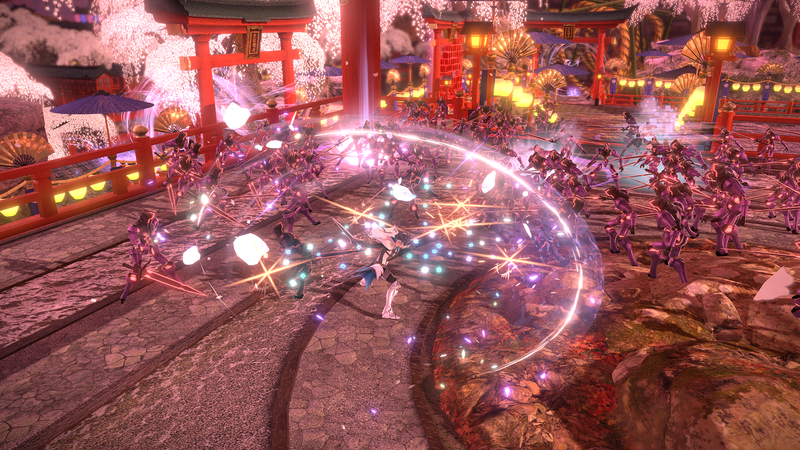 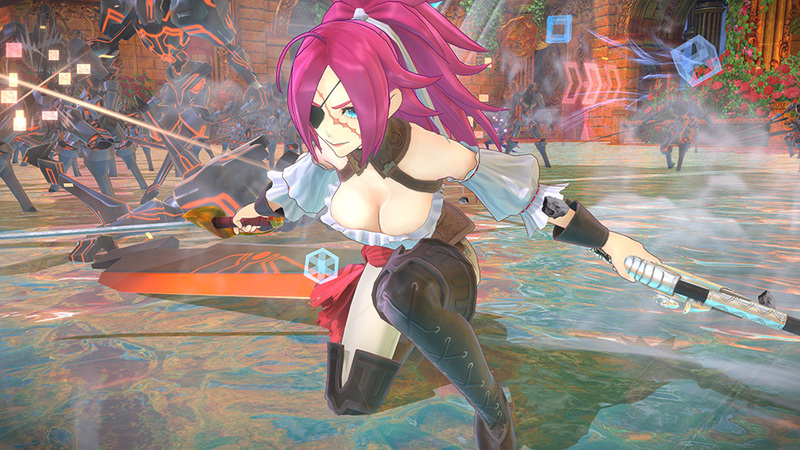 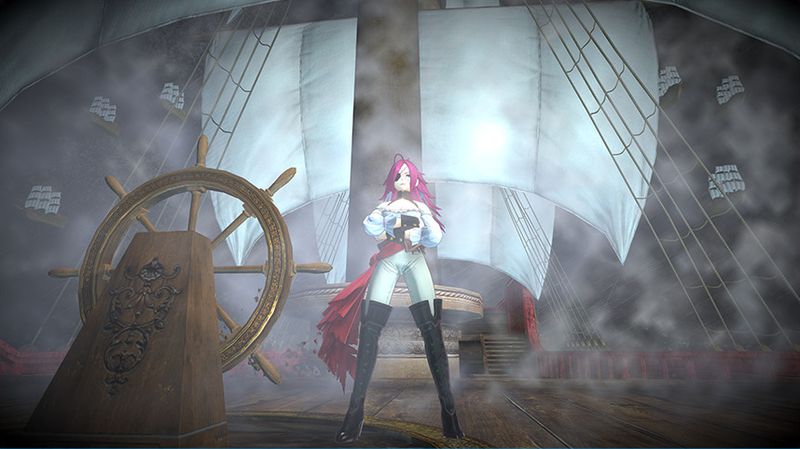 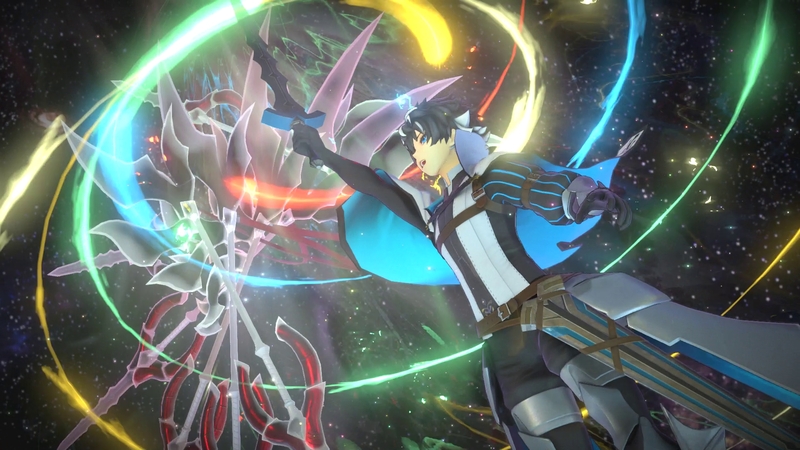 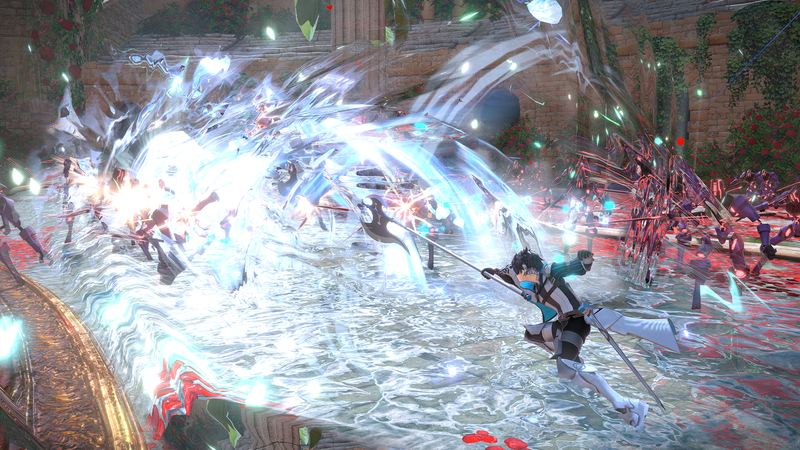 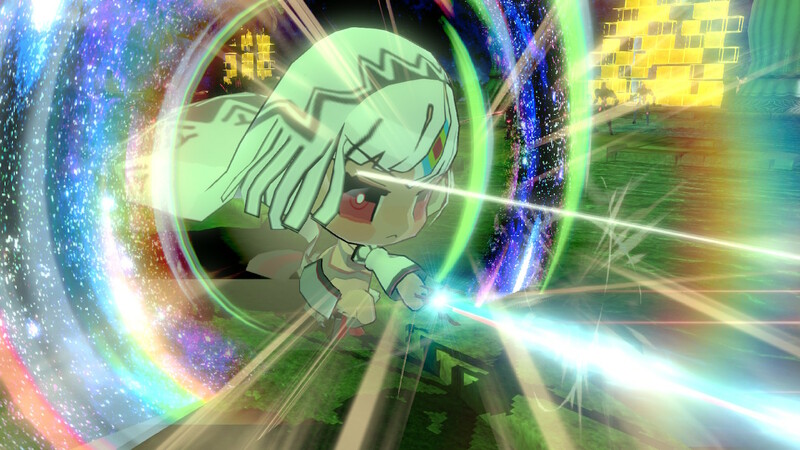 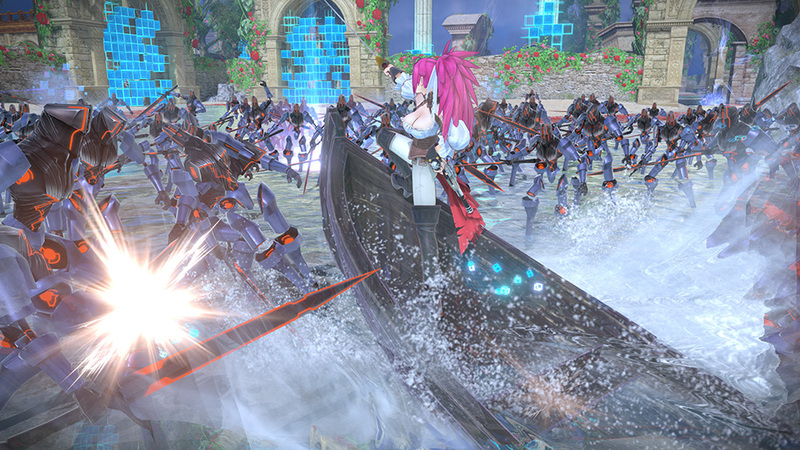 The Action RPG lands next month. 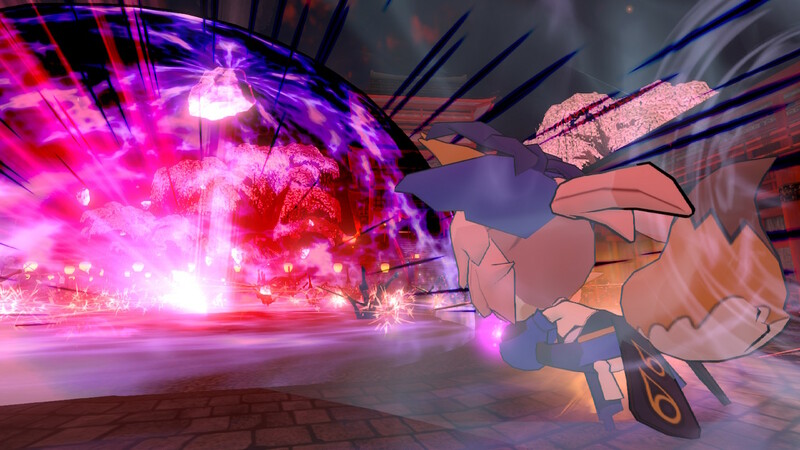 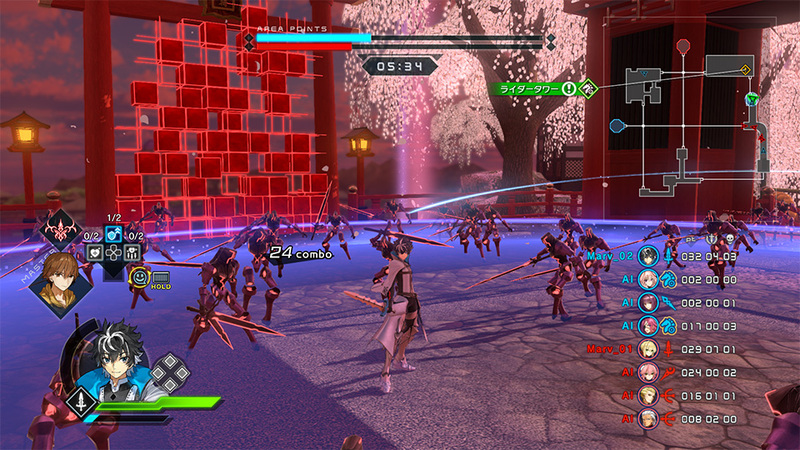 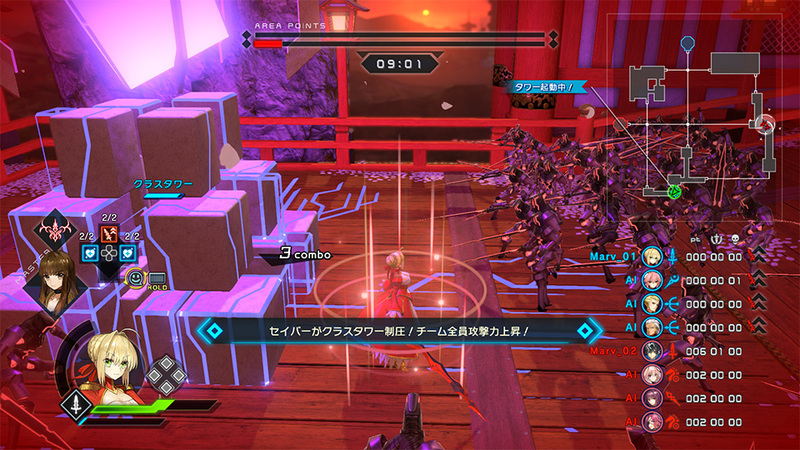 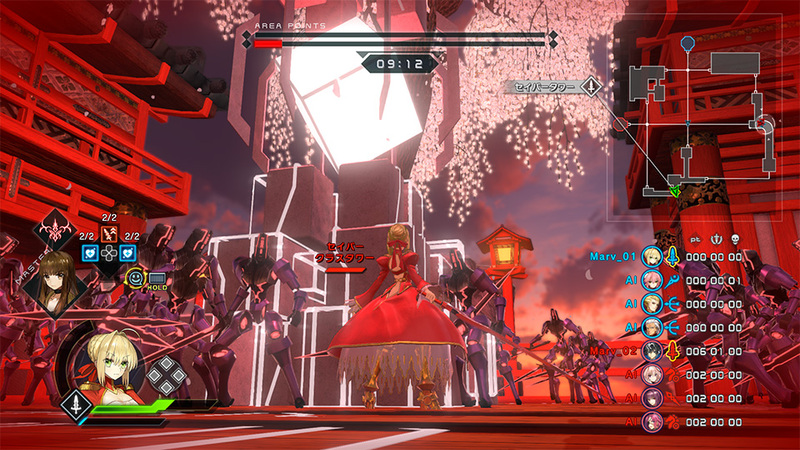 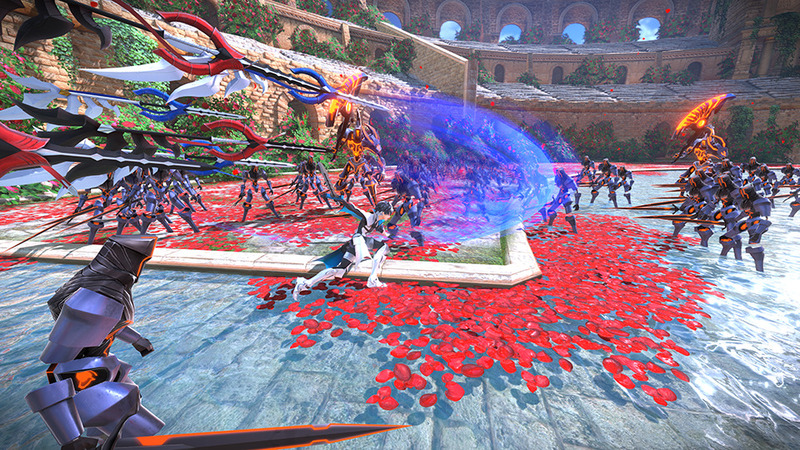 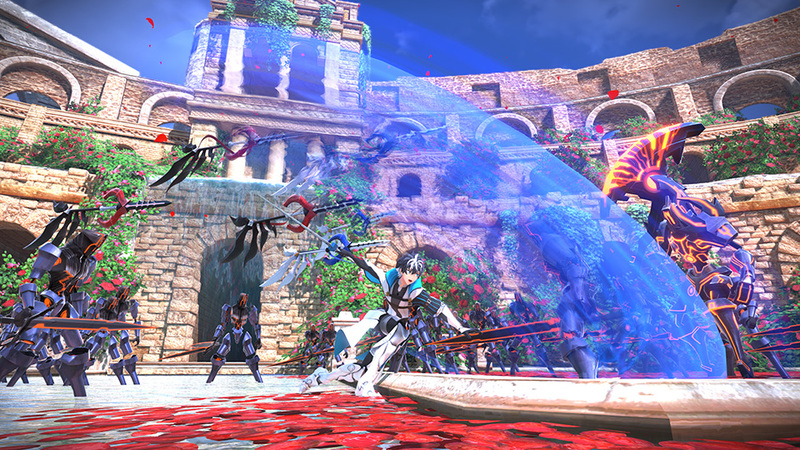 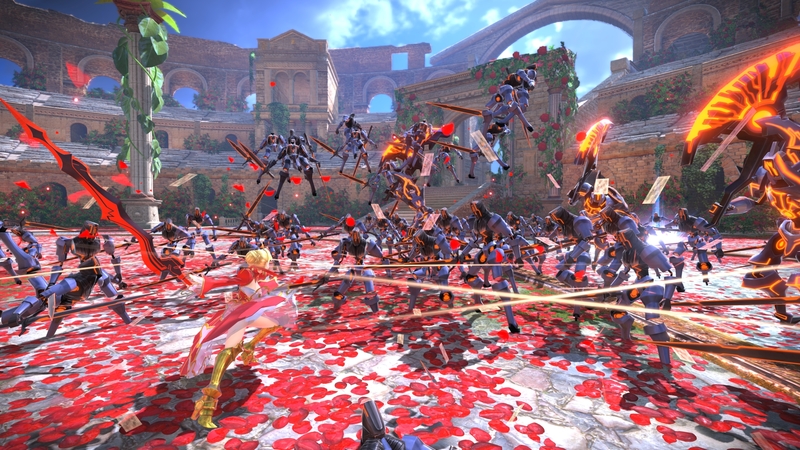 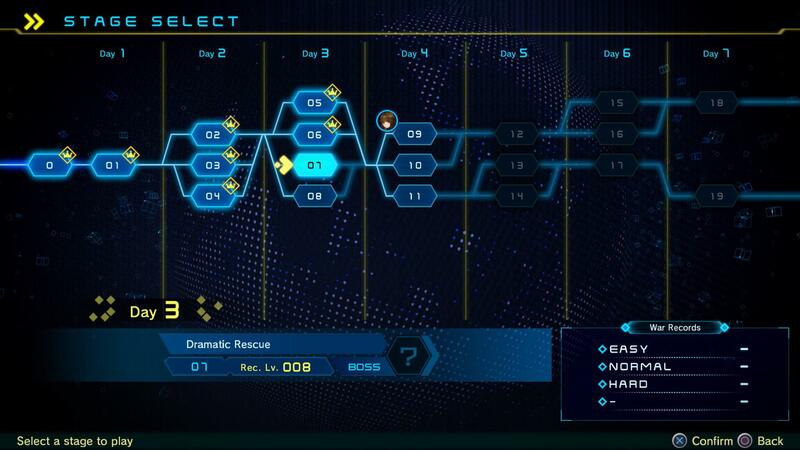 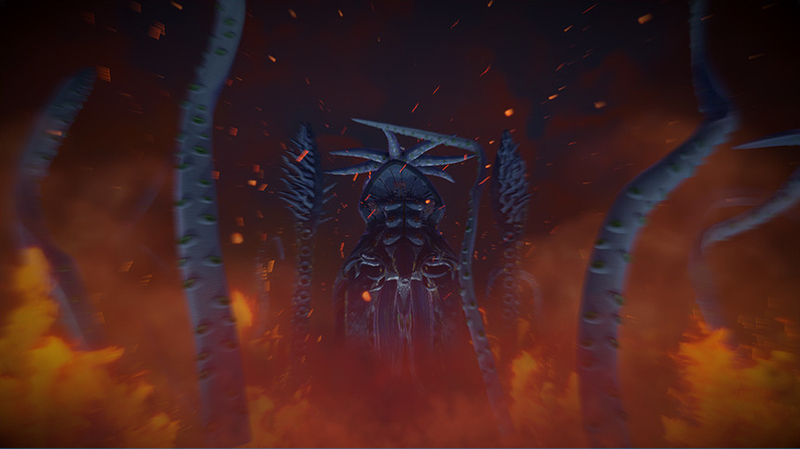 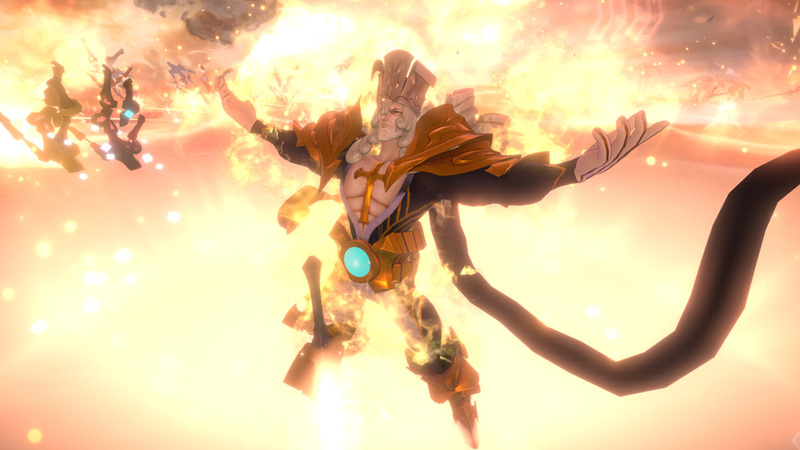 Check out some gameplay from this action RPG. 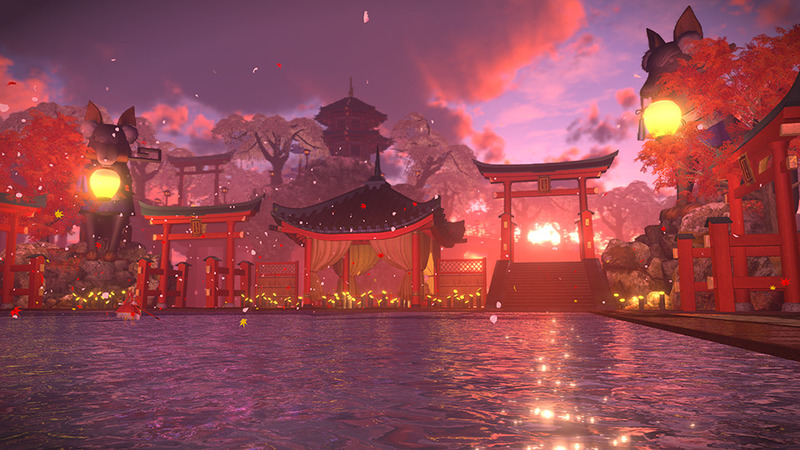 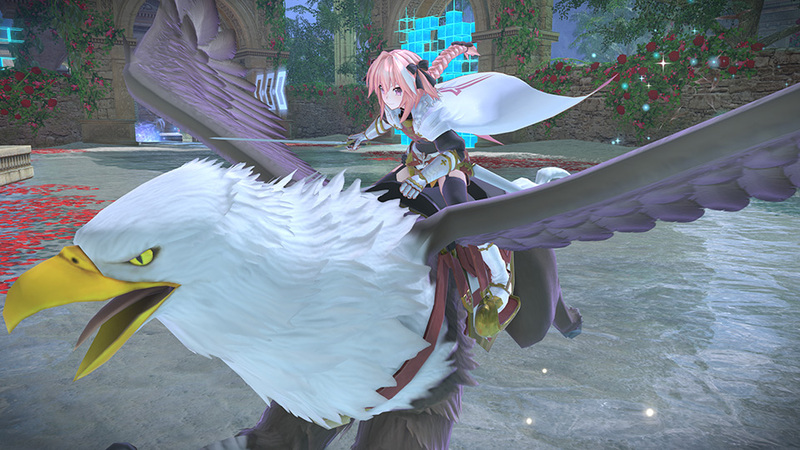 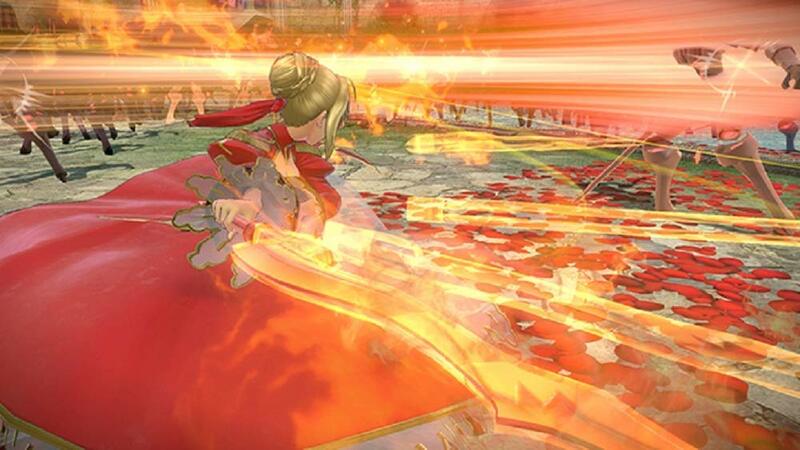 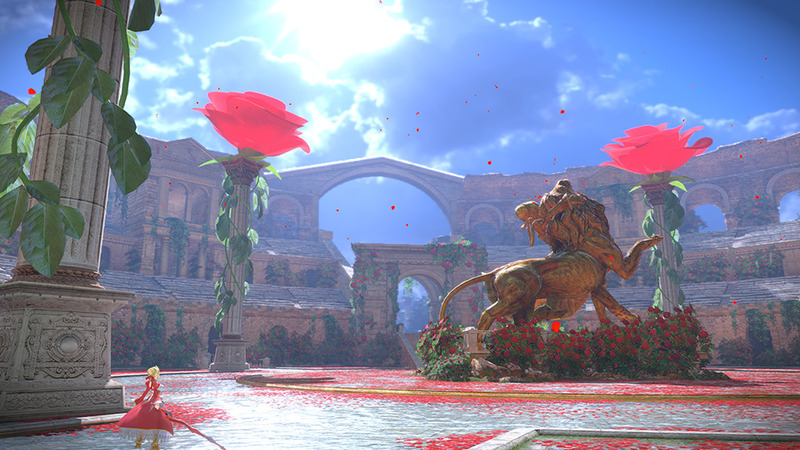 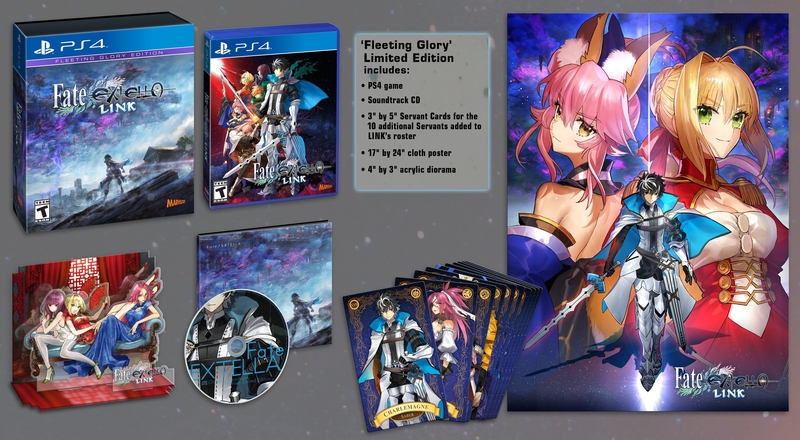 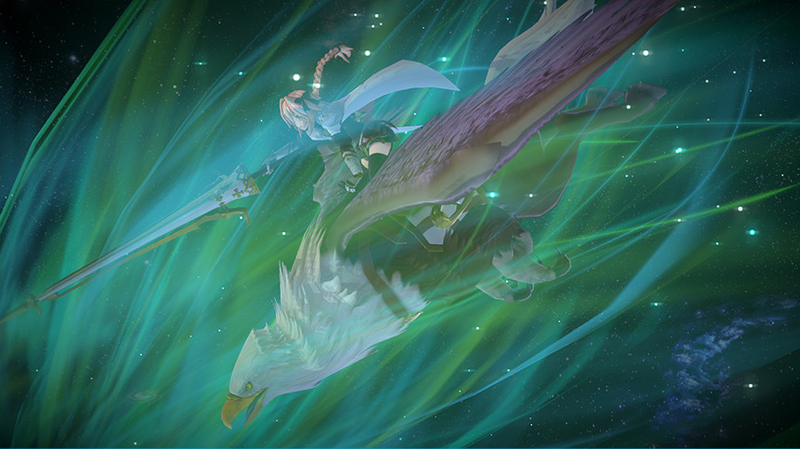 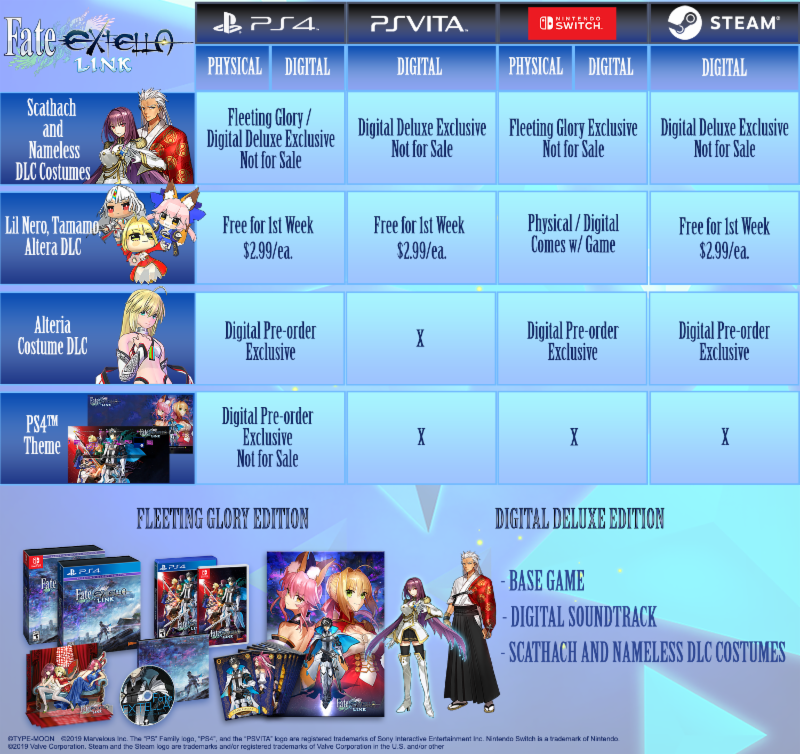 As well as a Switch version of the 'Fleeting Glory' Edition. 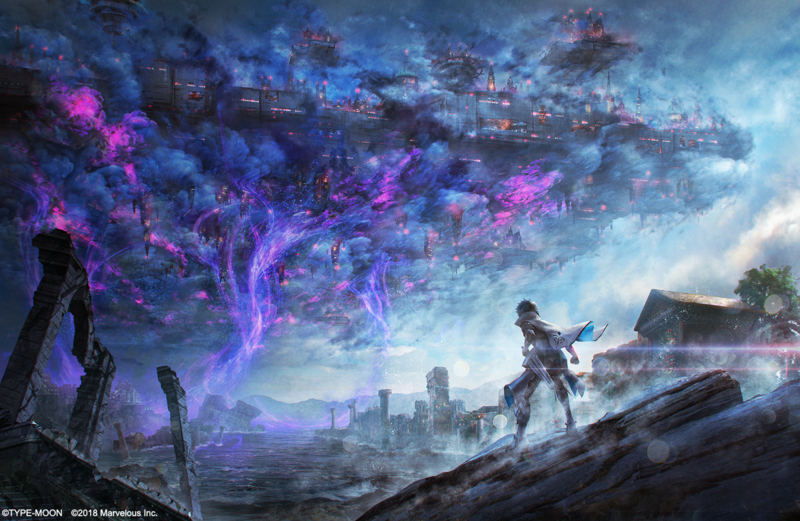 "Fleeting Glory" limited edition also revealed. 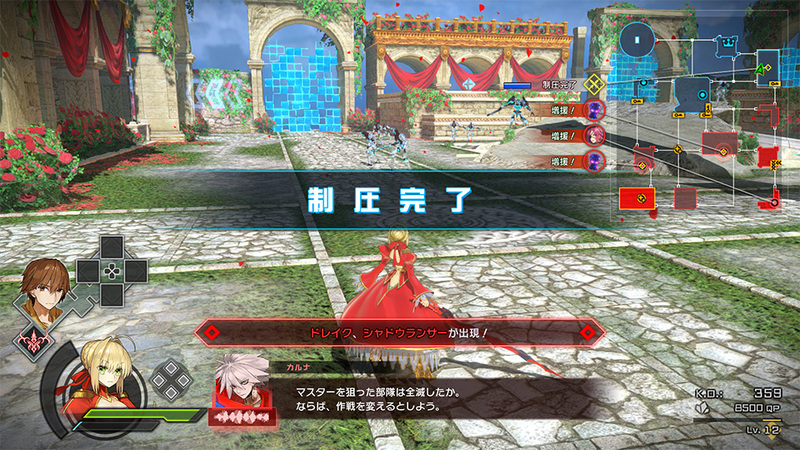 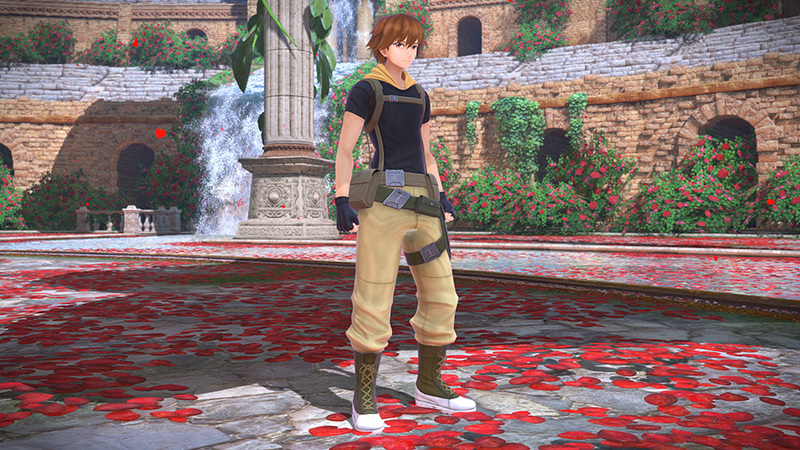 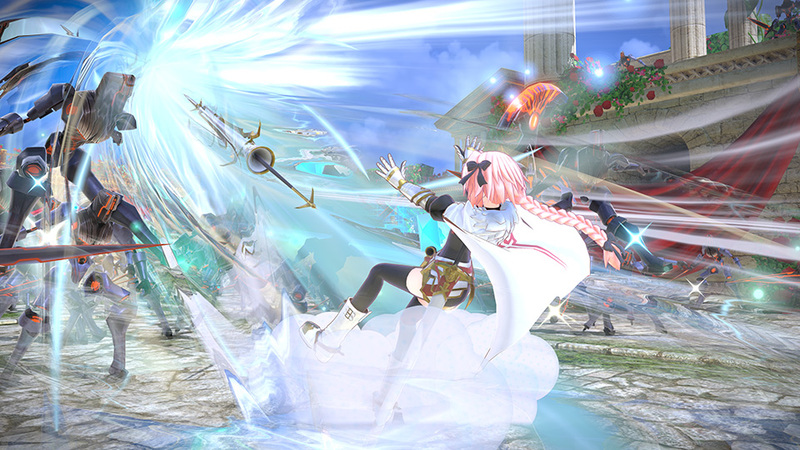 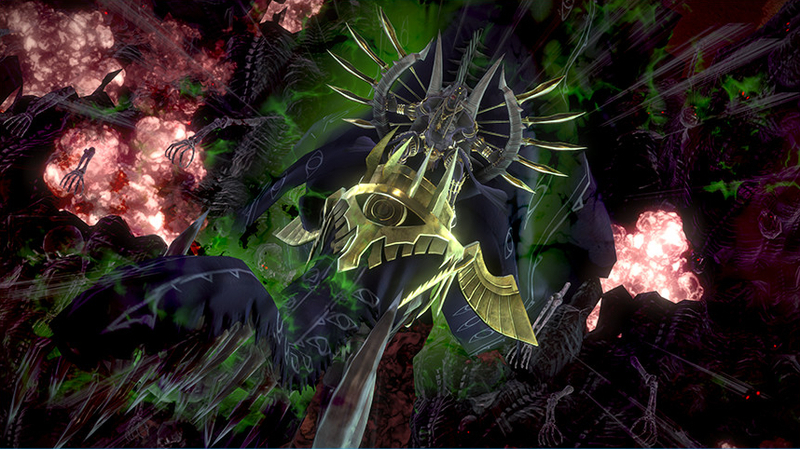 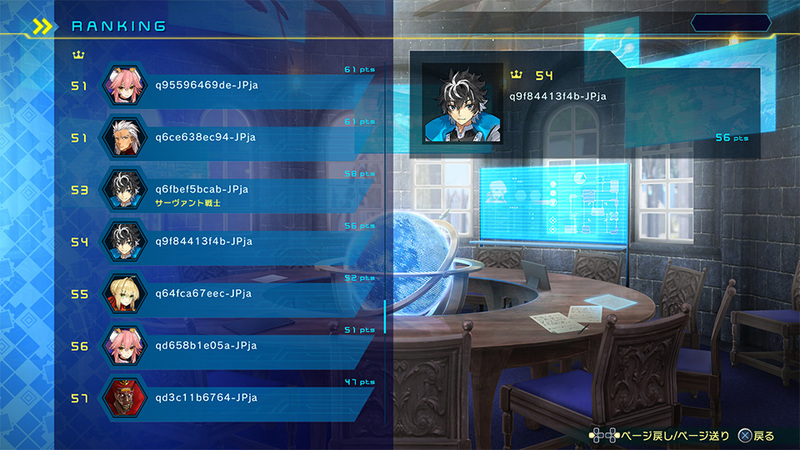 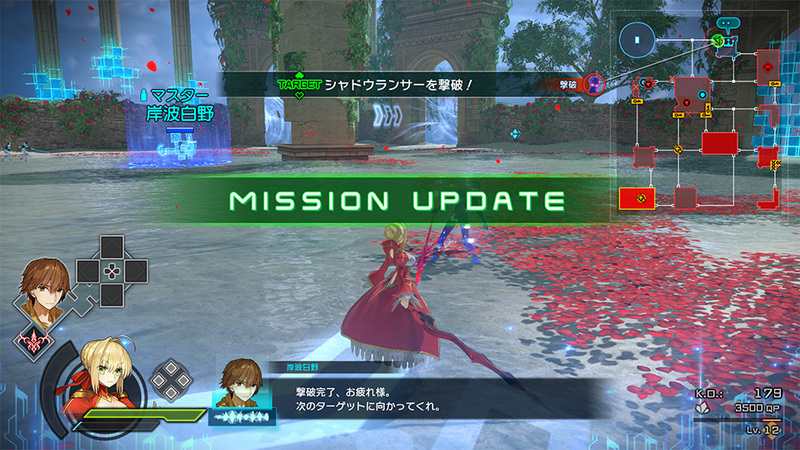 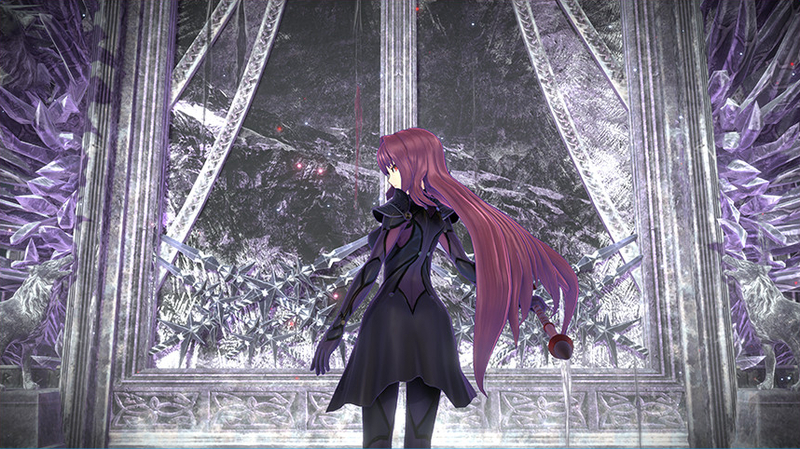 A number of them are homages to scenes in the Fate metaseries. 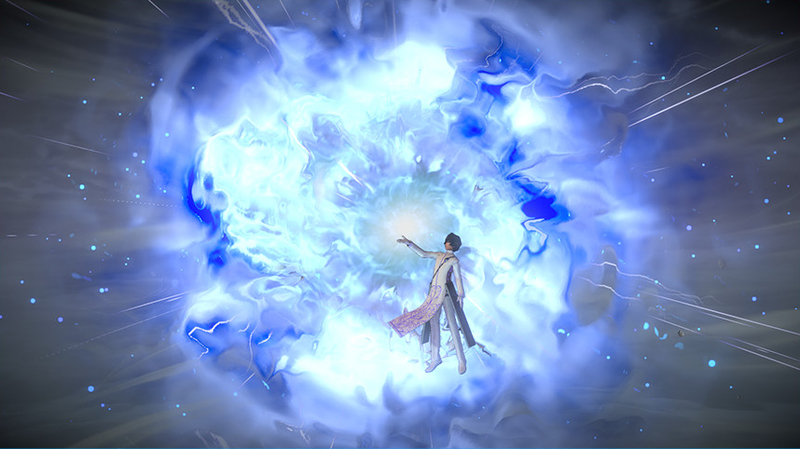 You can now bring your favorite companions, and a new Command Spell effect will also allow you to teleport. 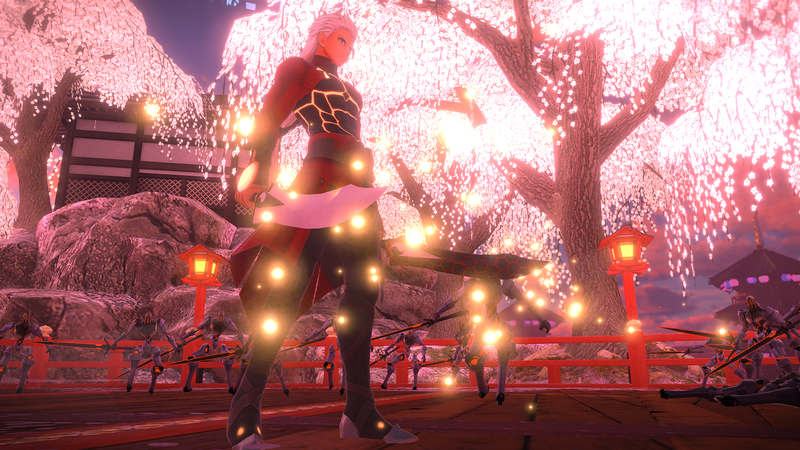 The sequel to The Umbral Star launches later this year. 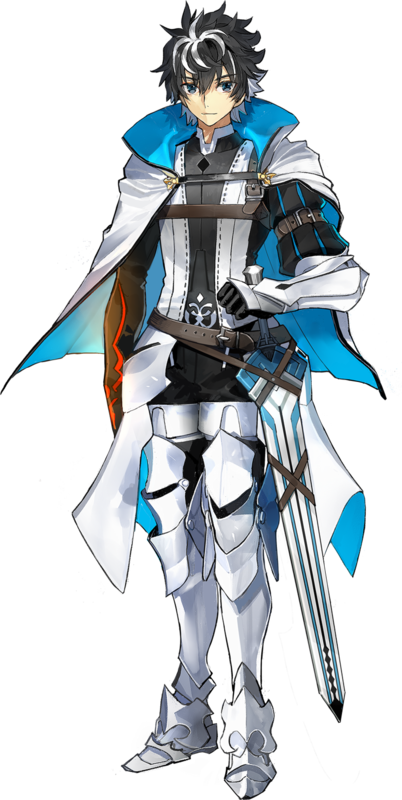 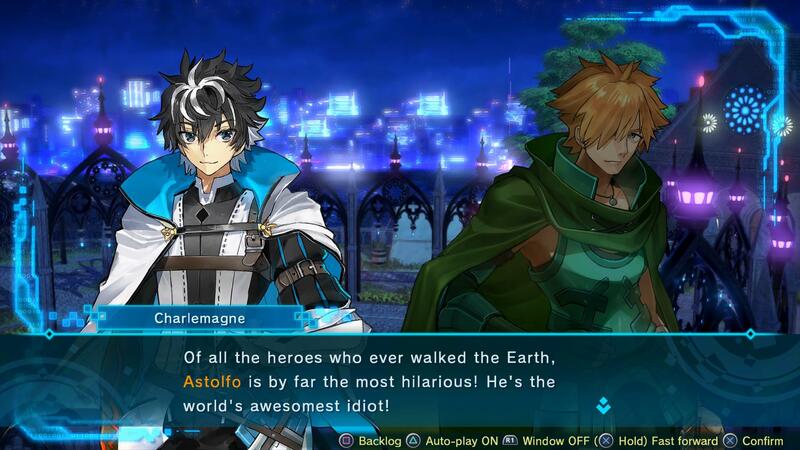 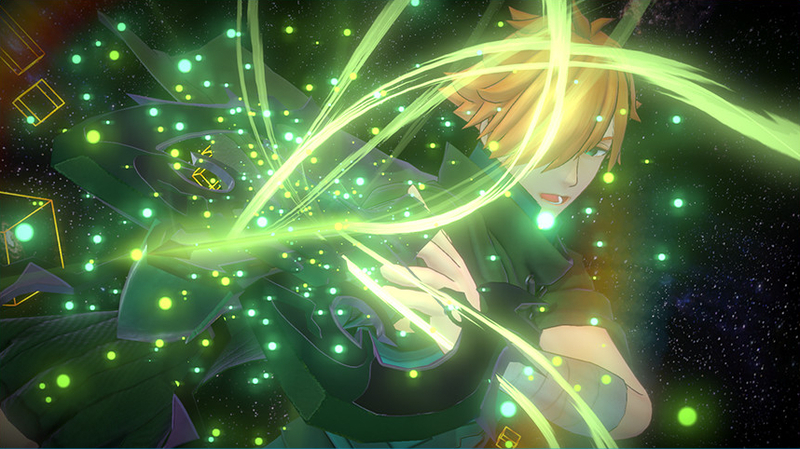 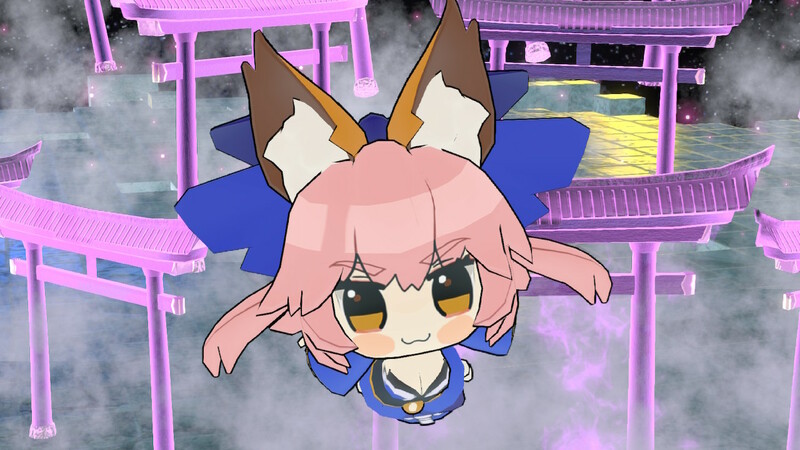 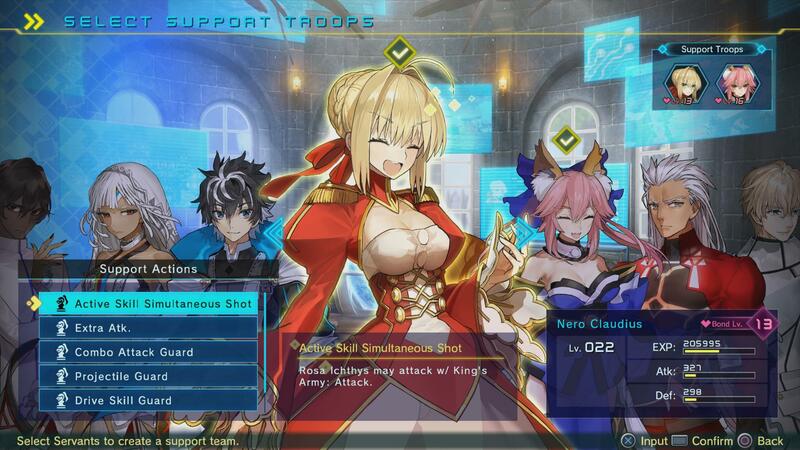 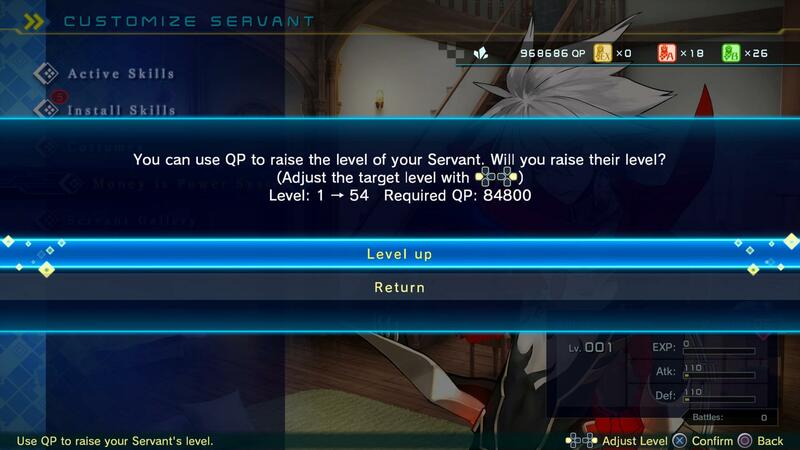 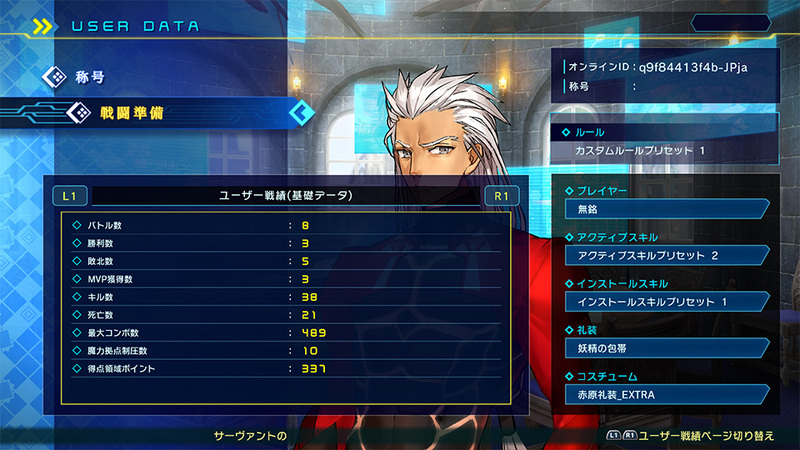 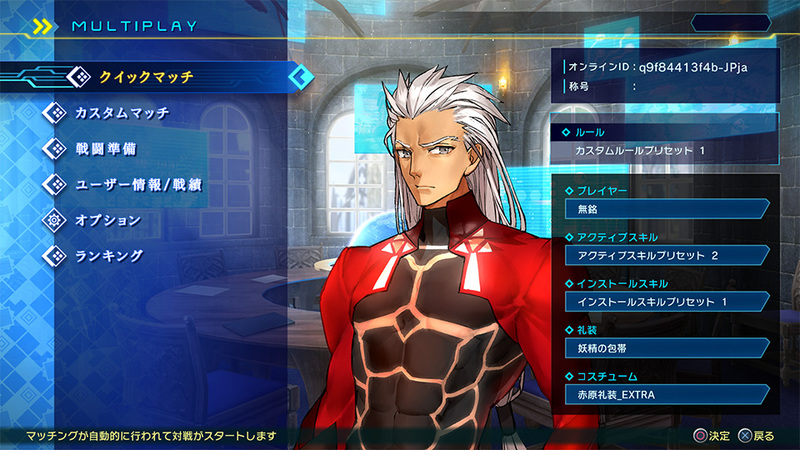 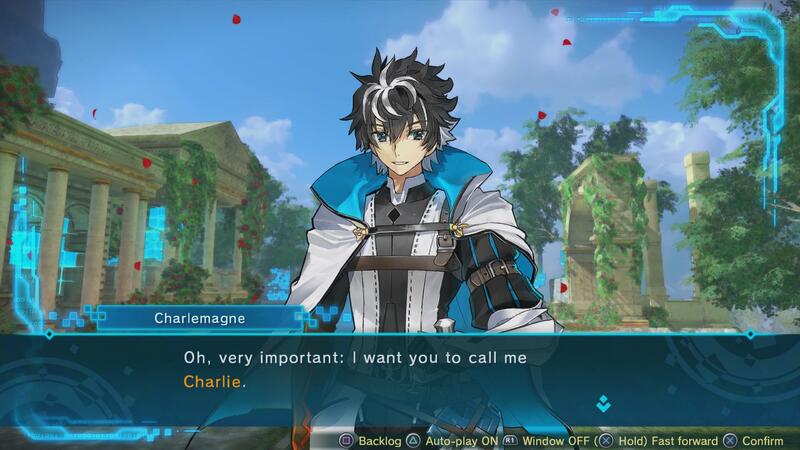 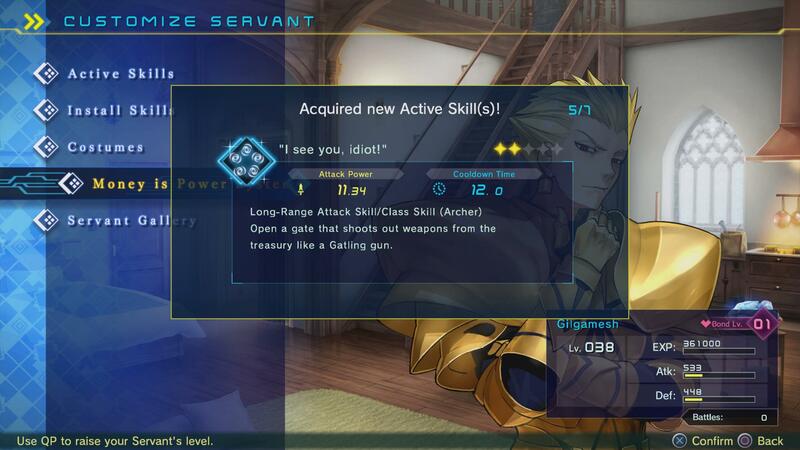 This manlier version of Charlemagne rounds up the game's playable Servant roster.